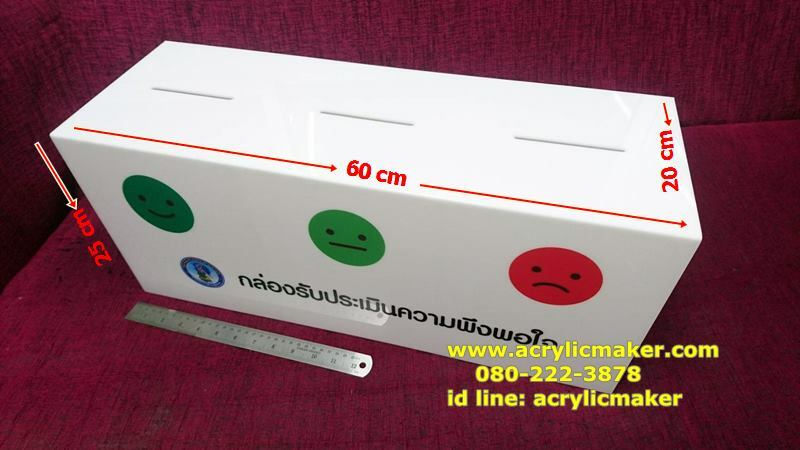 > เราทำงานในรูปแบบ " บริษัท จำกัด "
No Product in this cat. 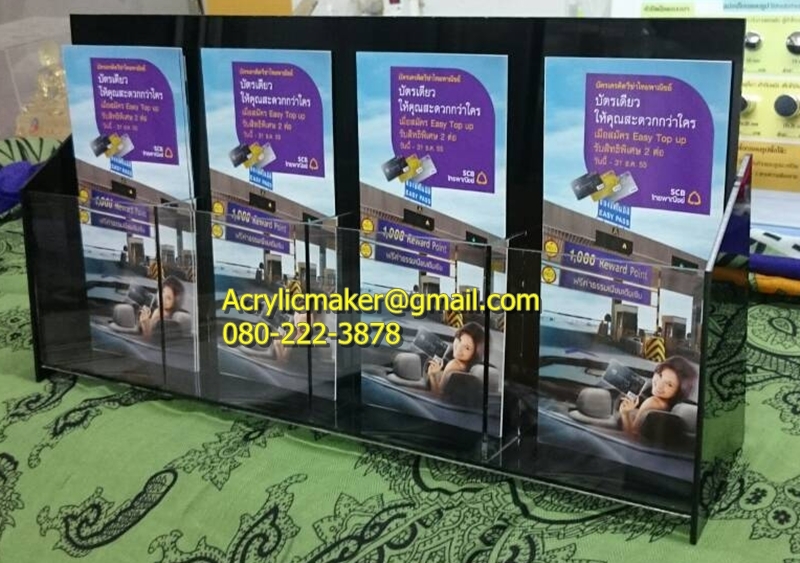 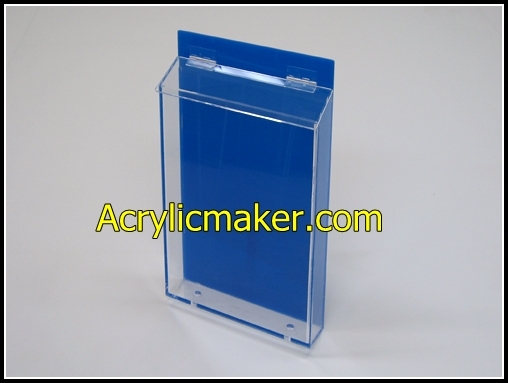 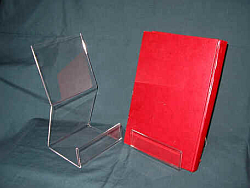 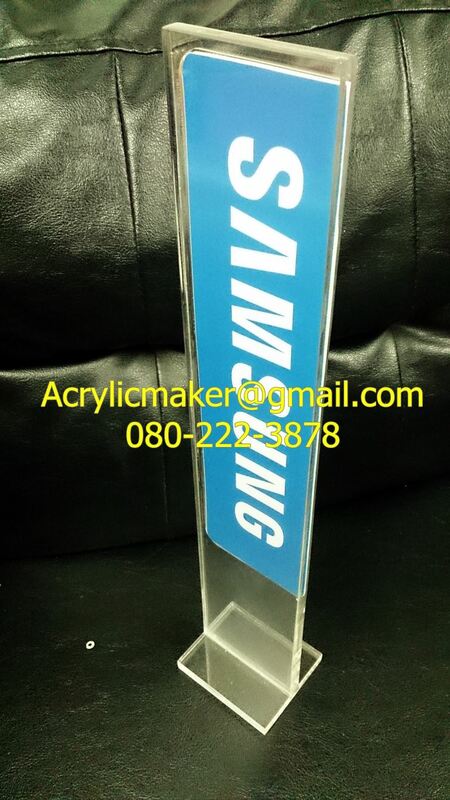 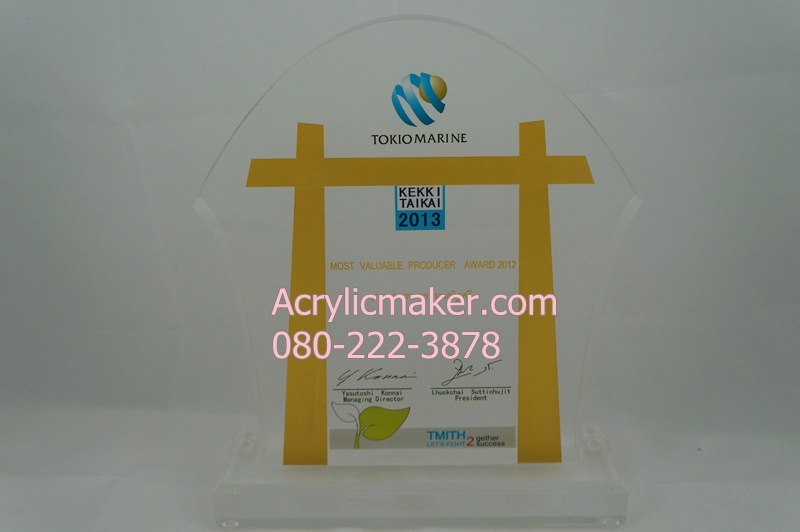 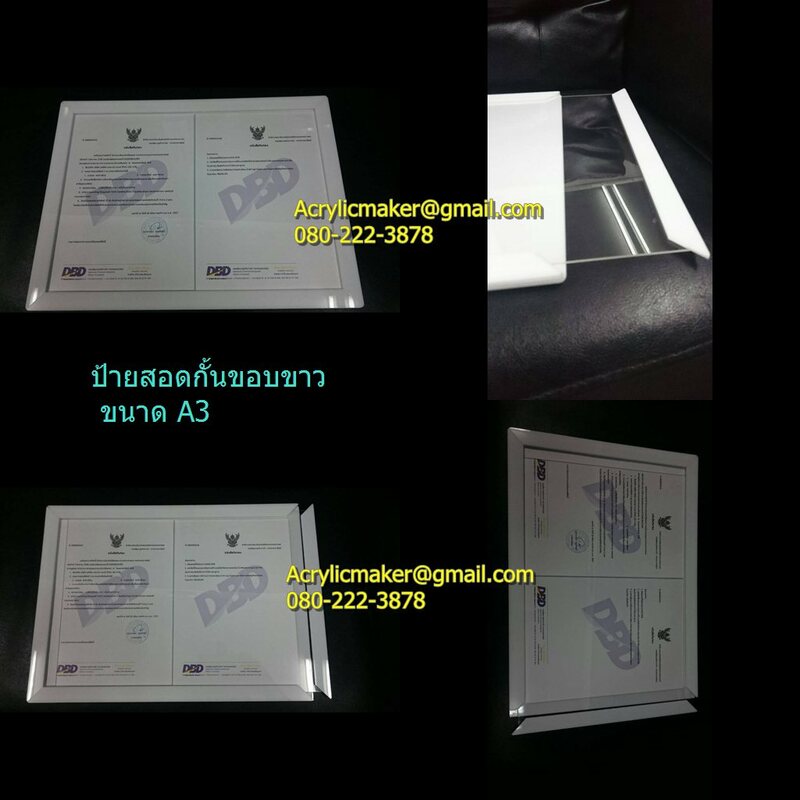 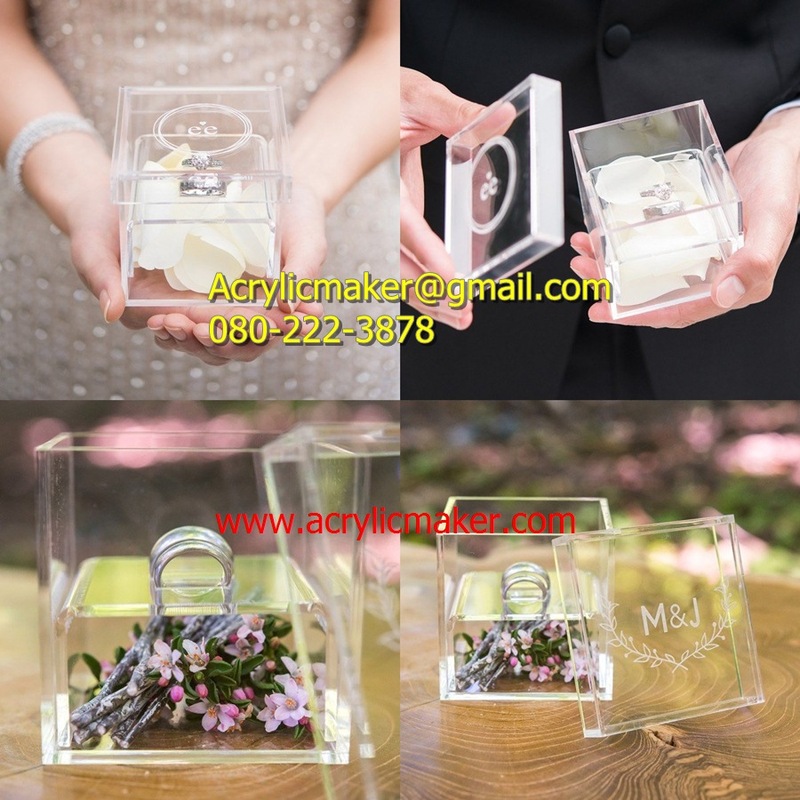 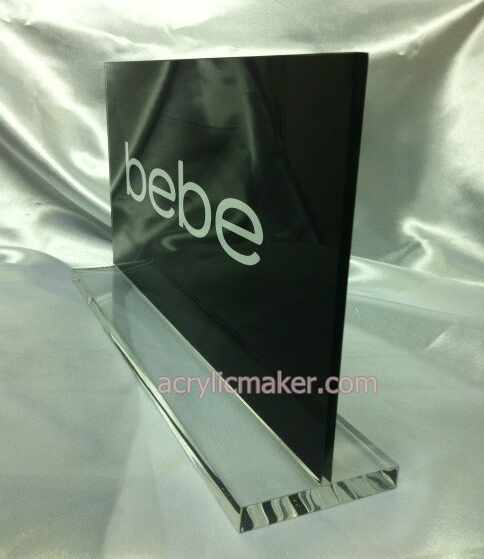 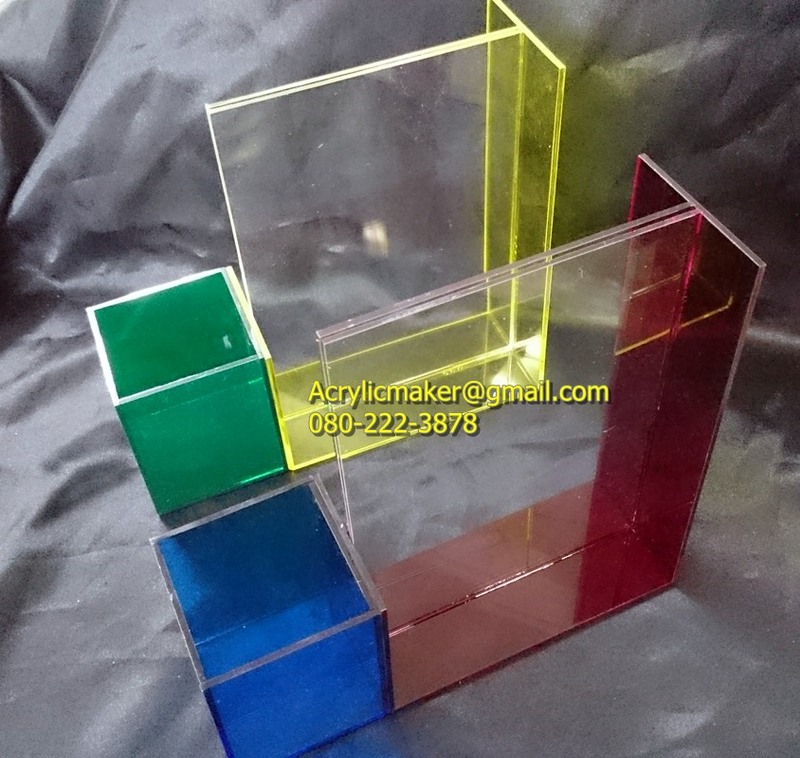 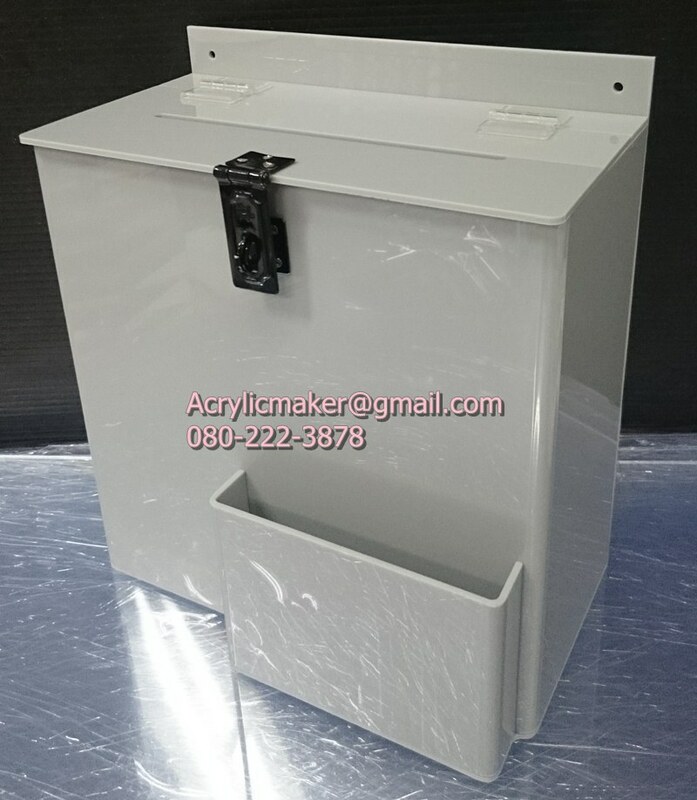 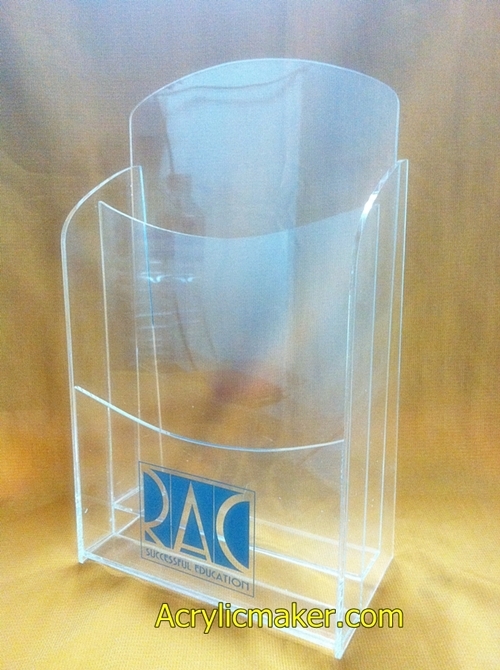 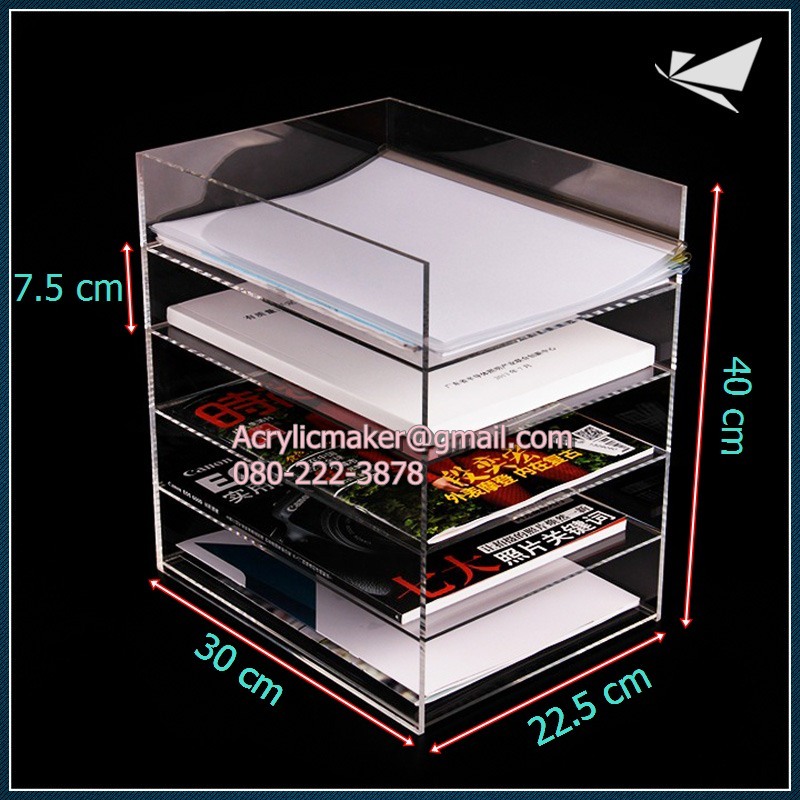 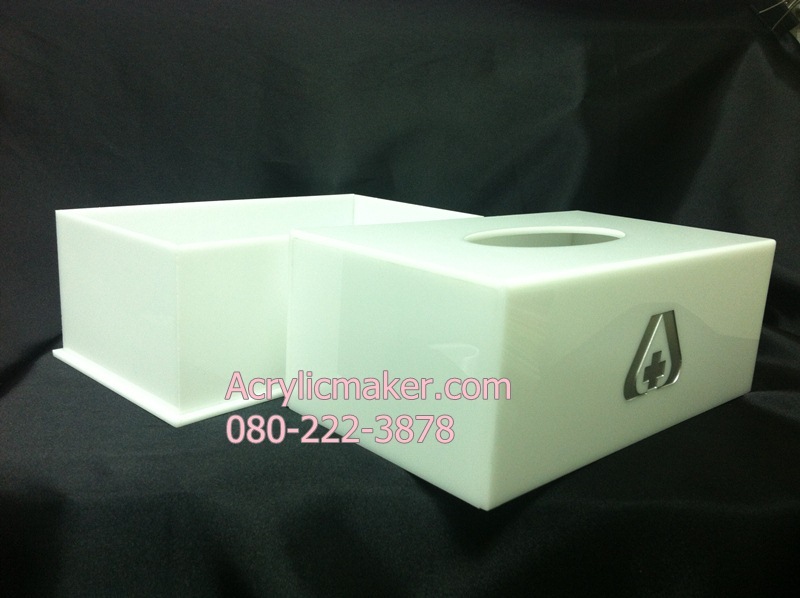 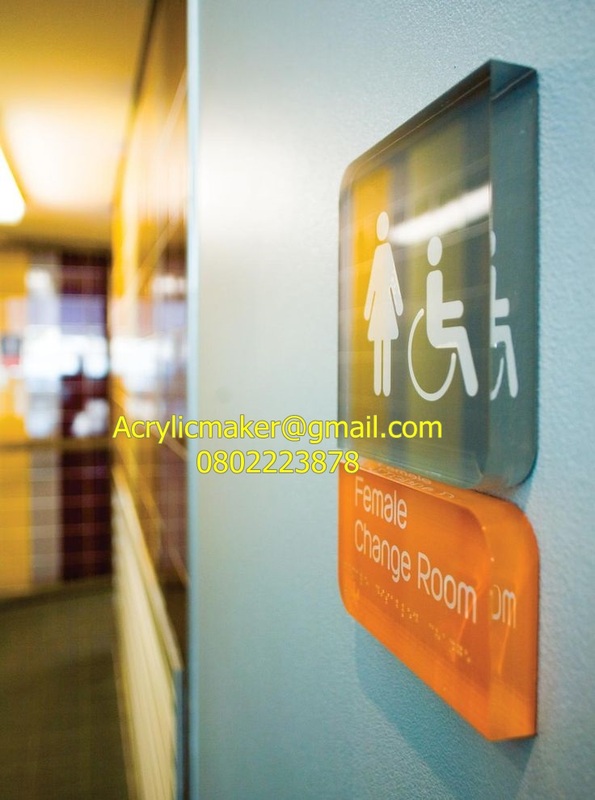 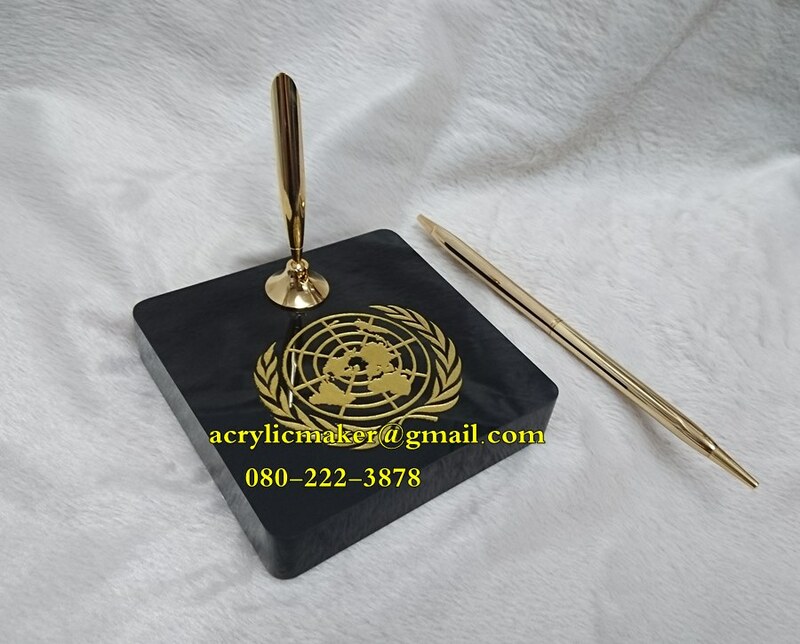 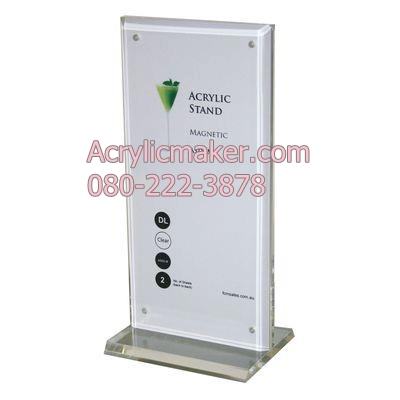 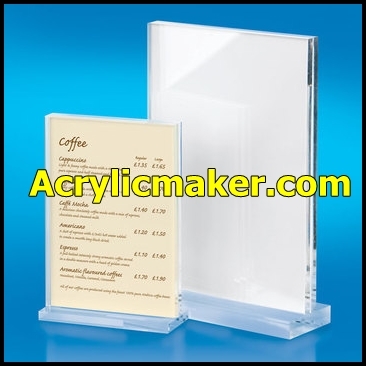 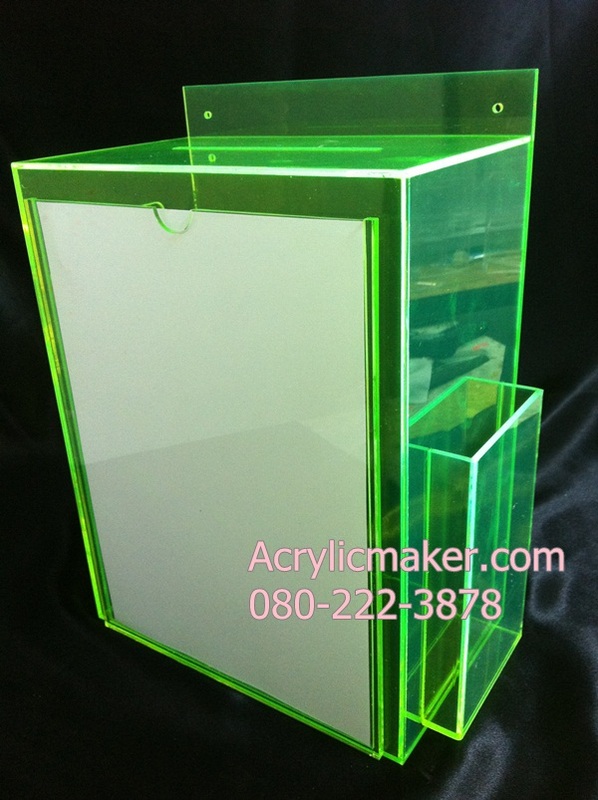 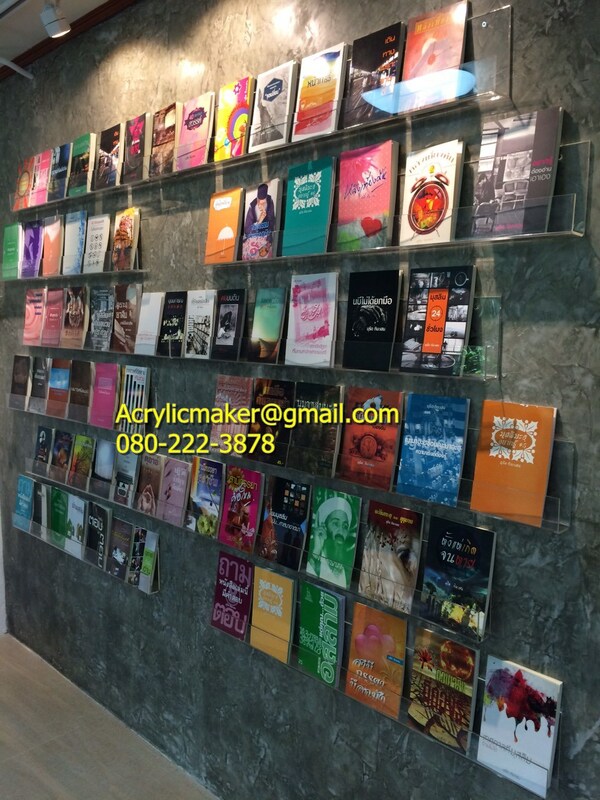 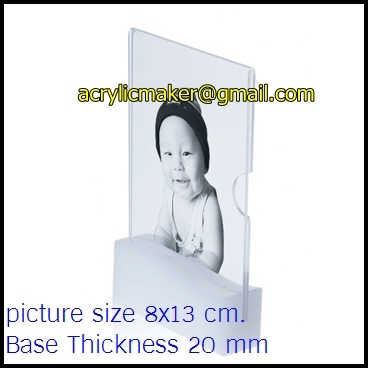 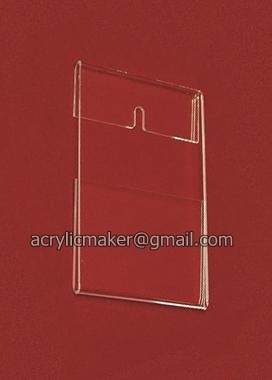 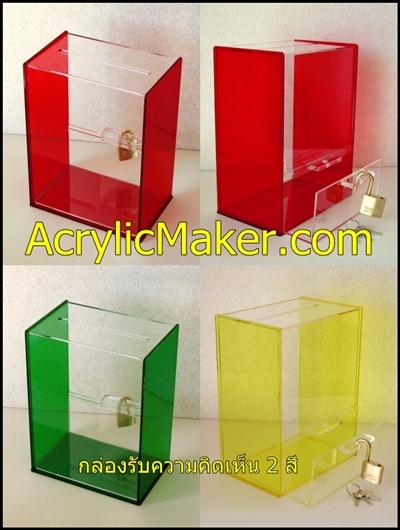 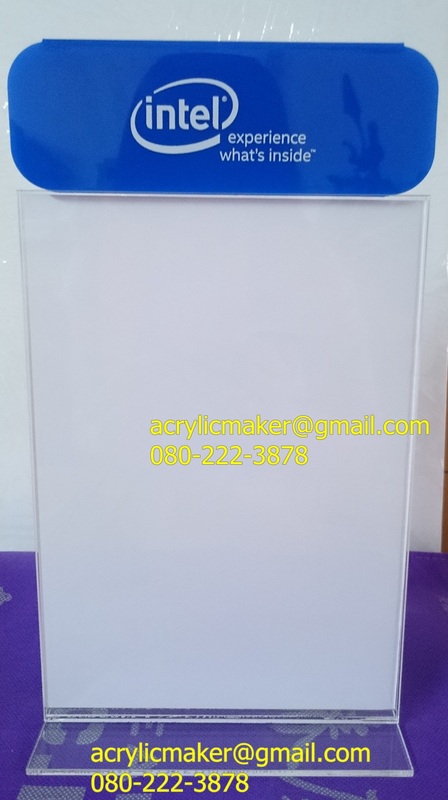 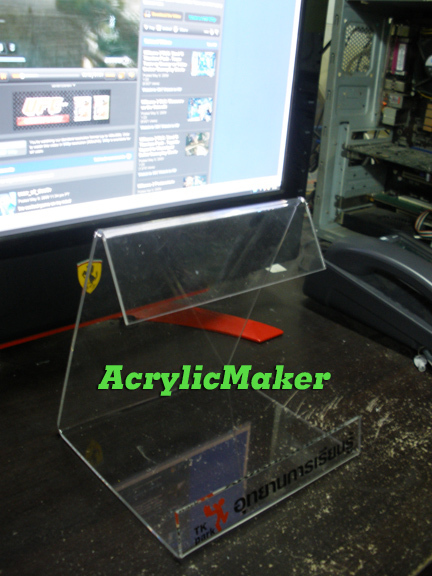 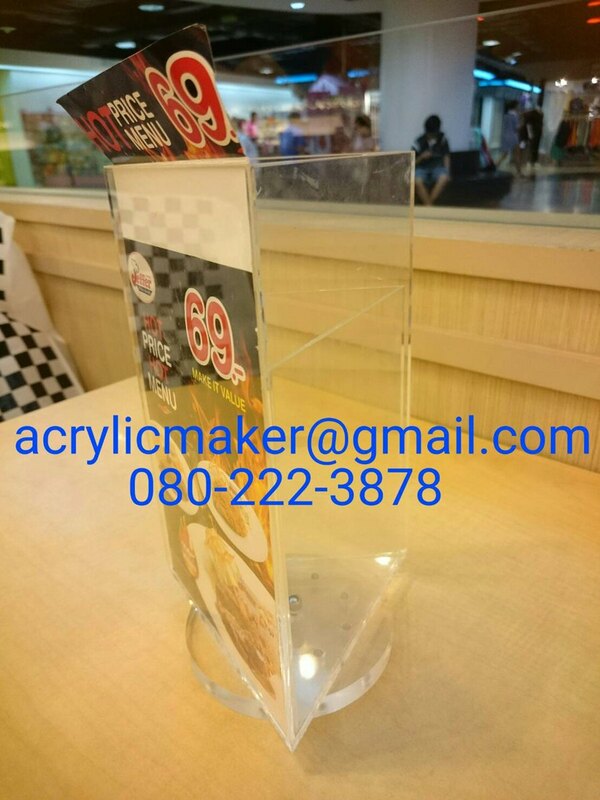 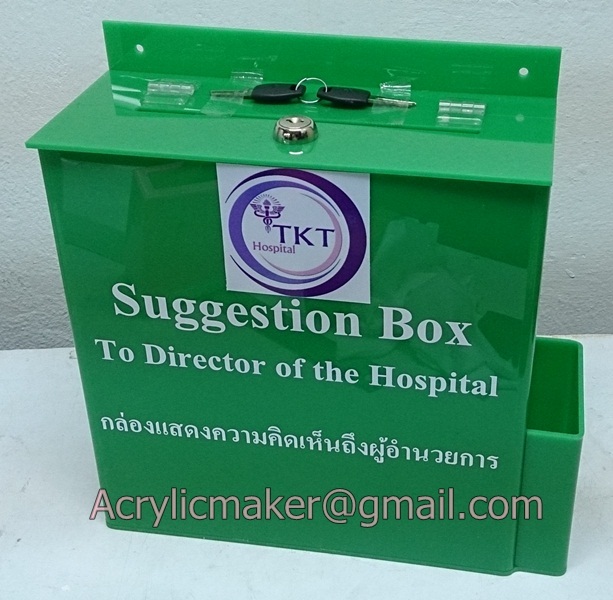 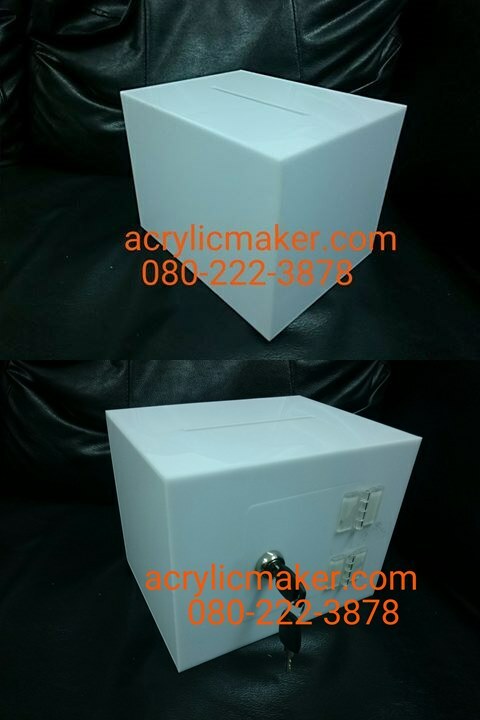 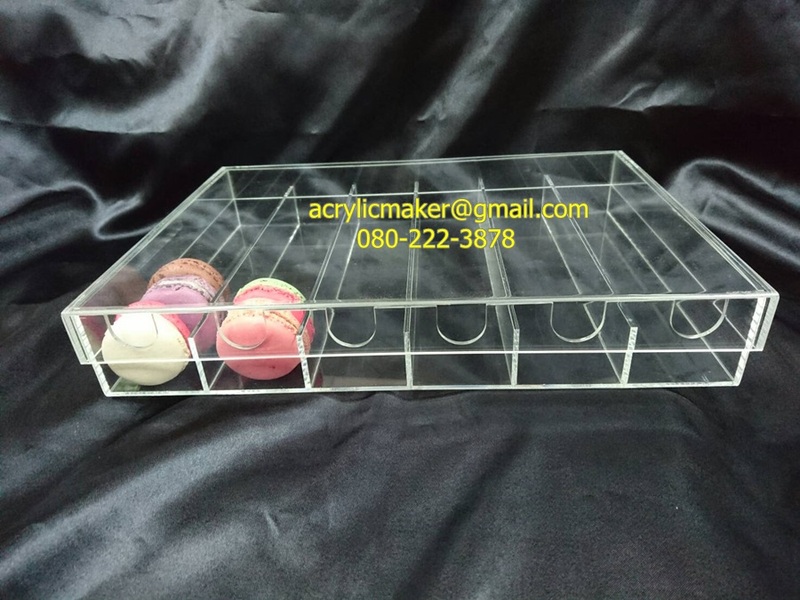 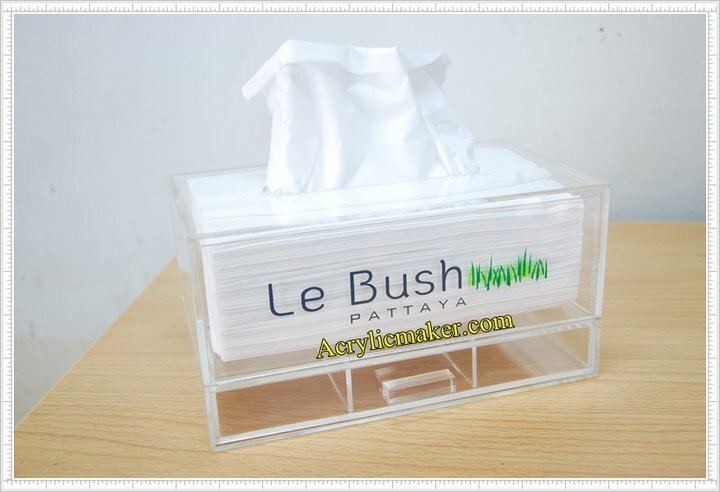 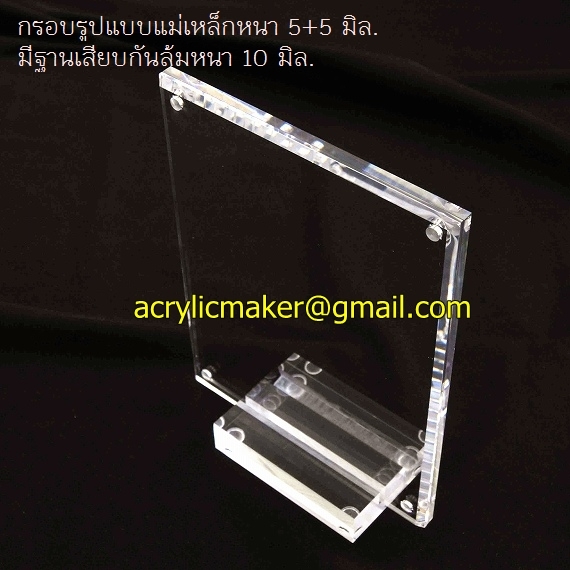 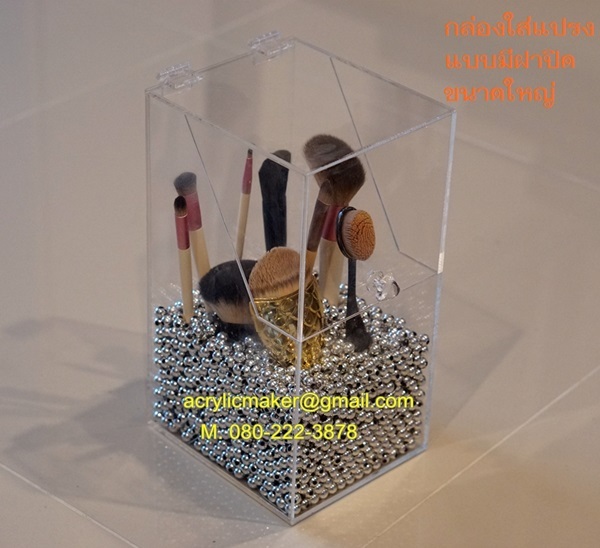 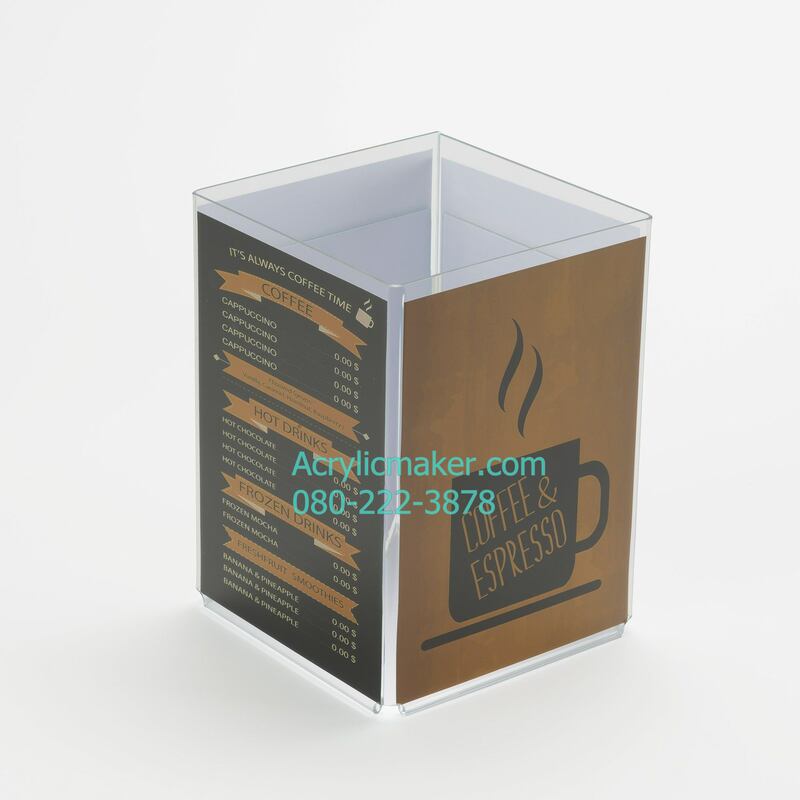 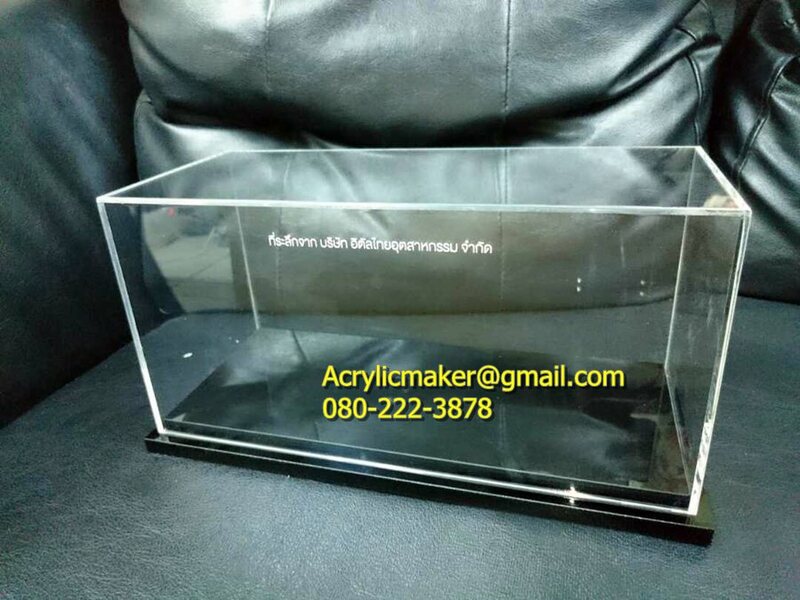 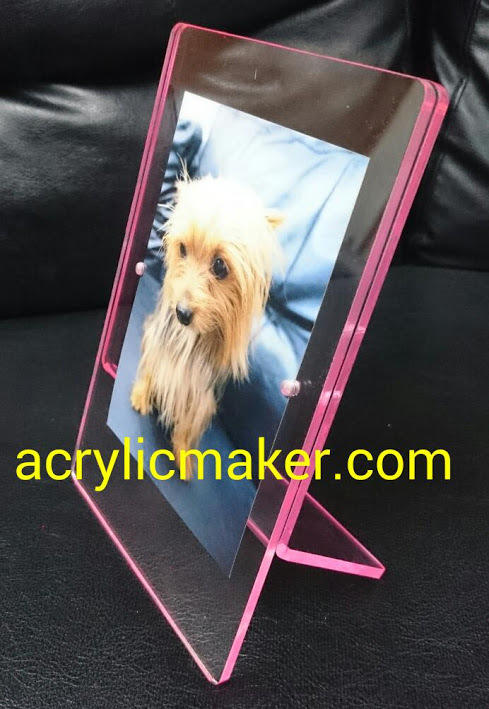 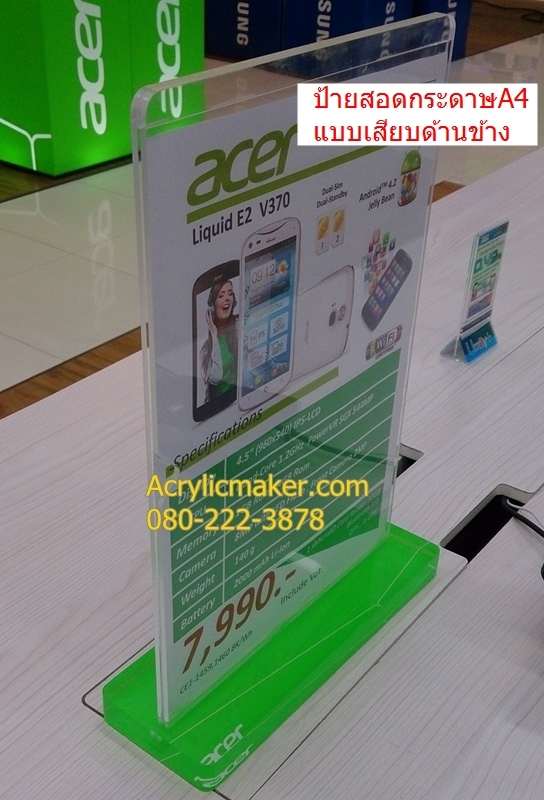 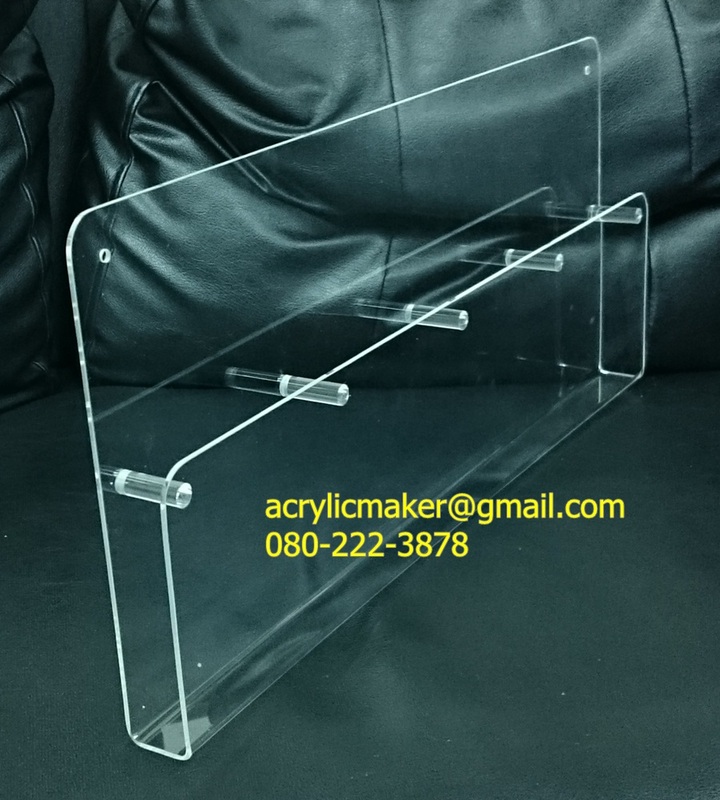 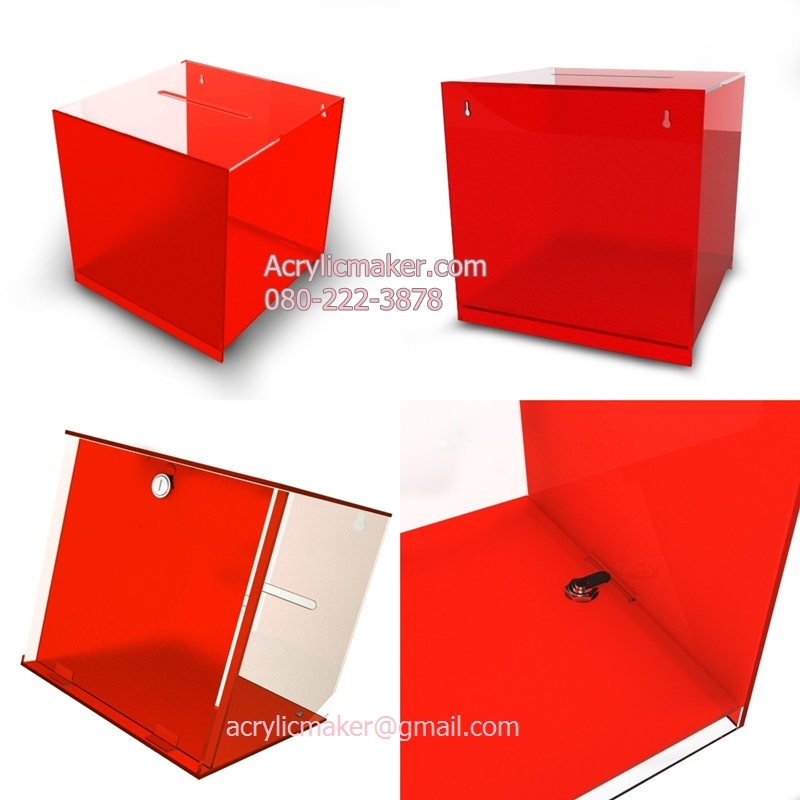 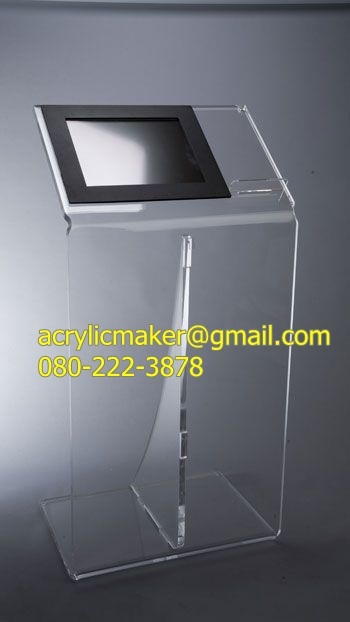 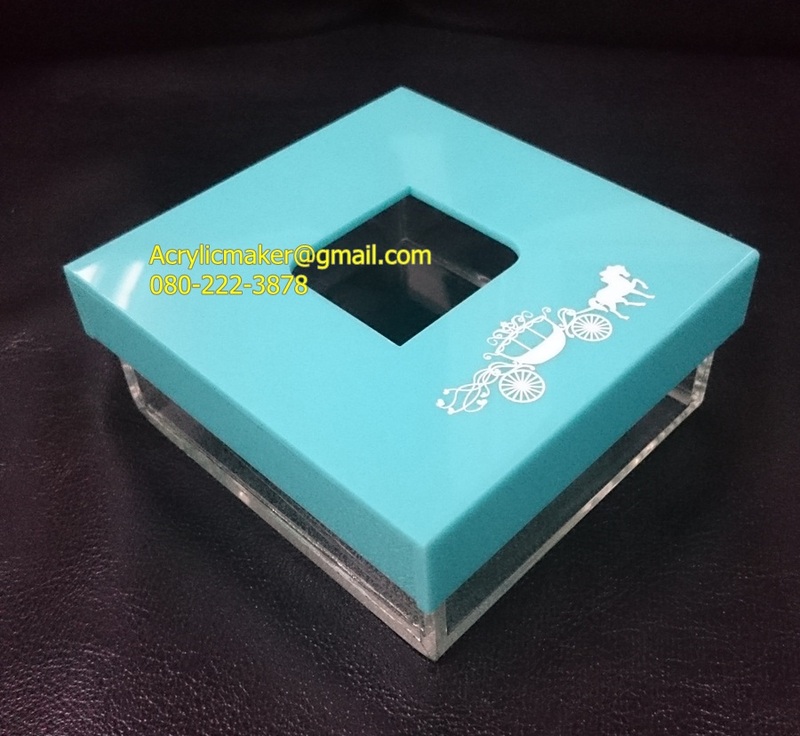 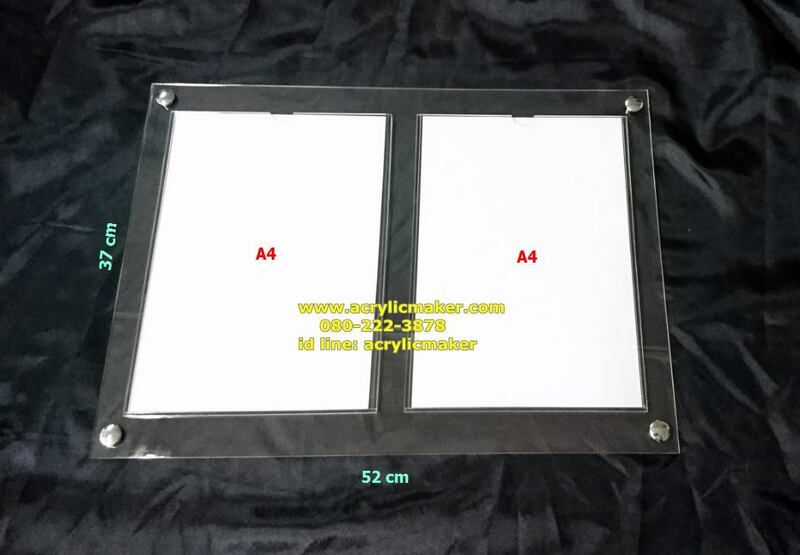 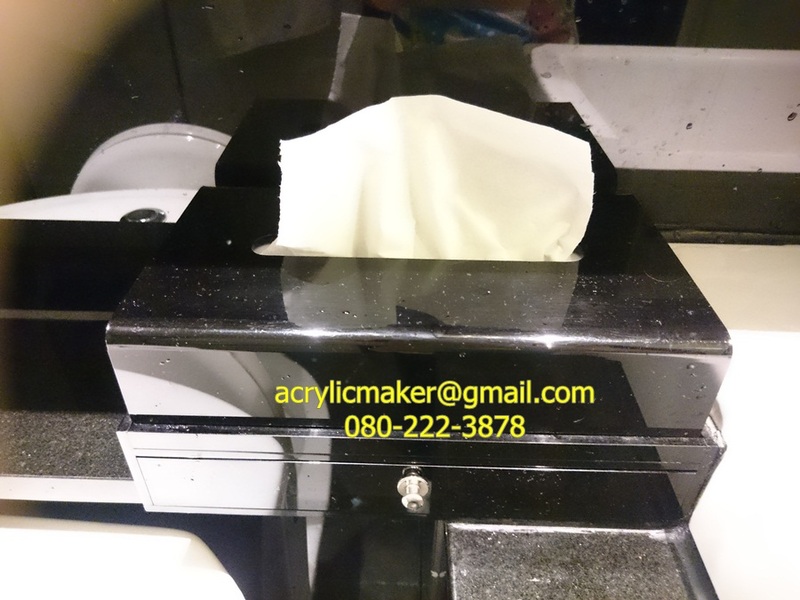 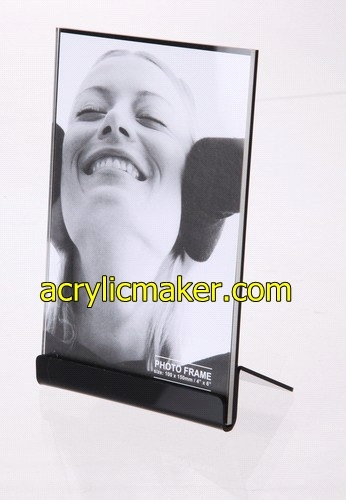 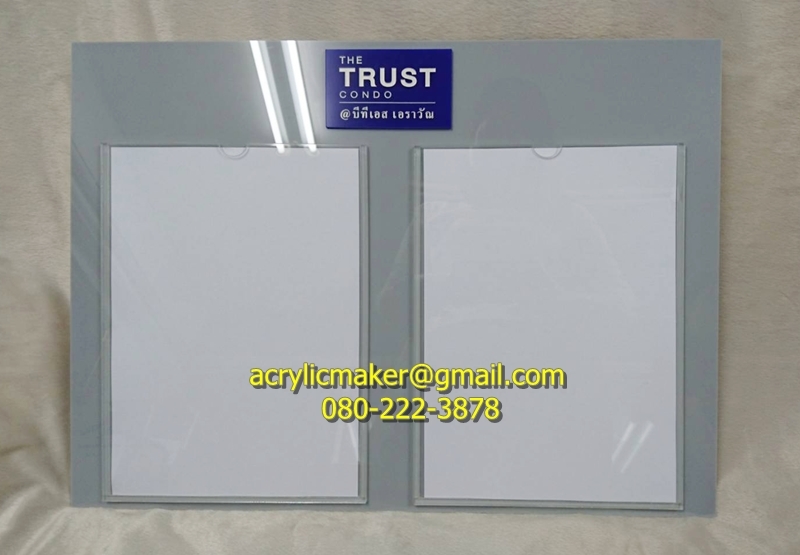 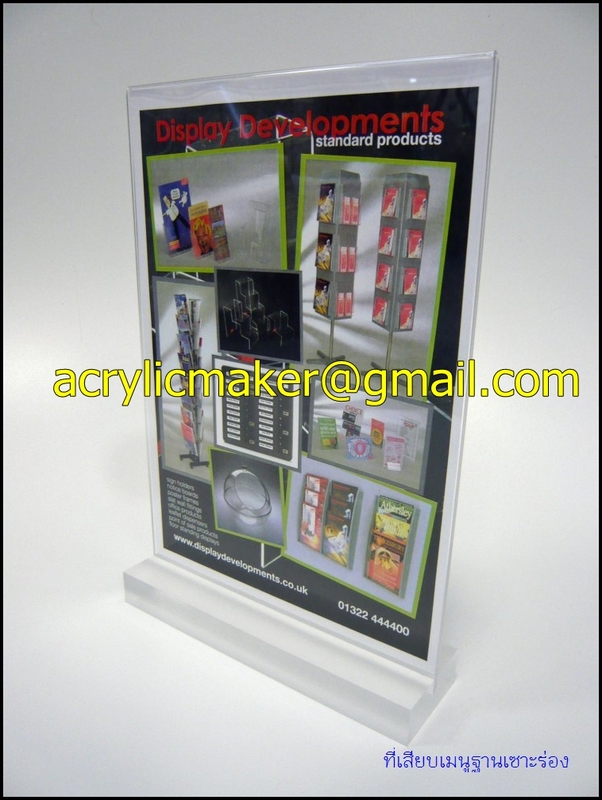 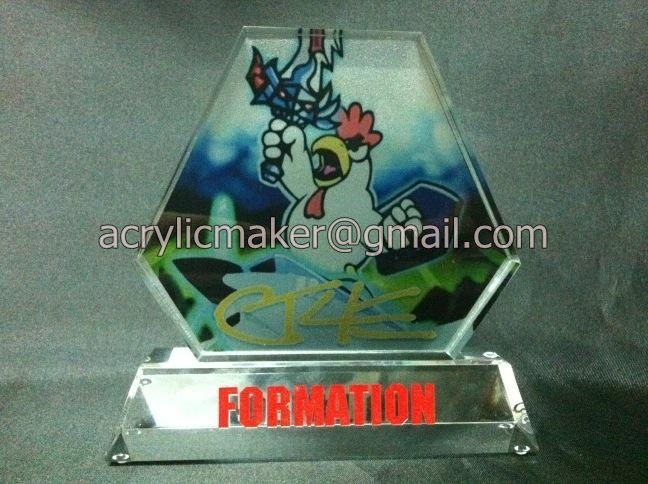 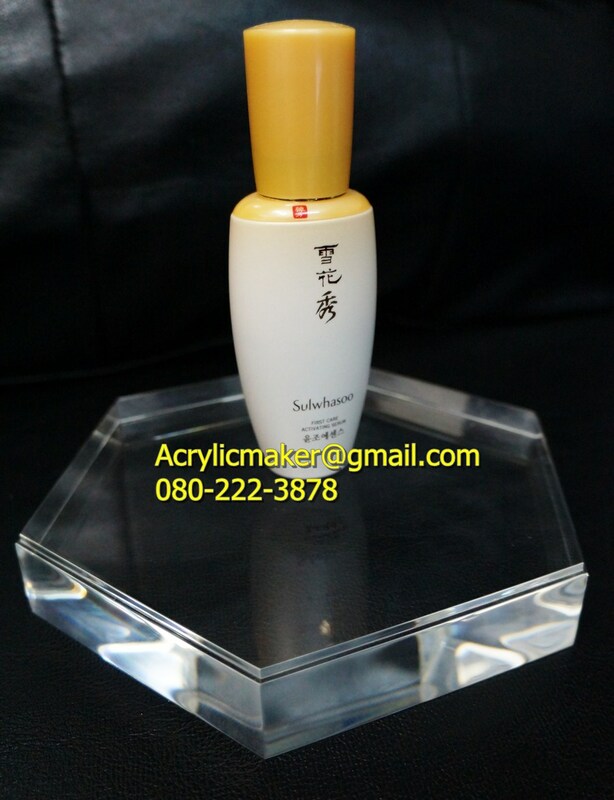 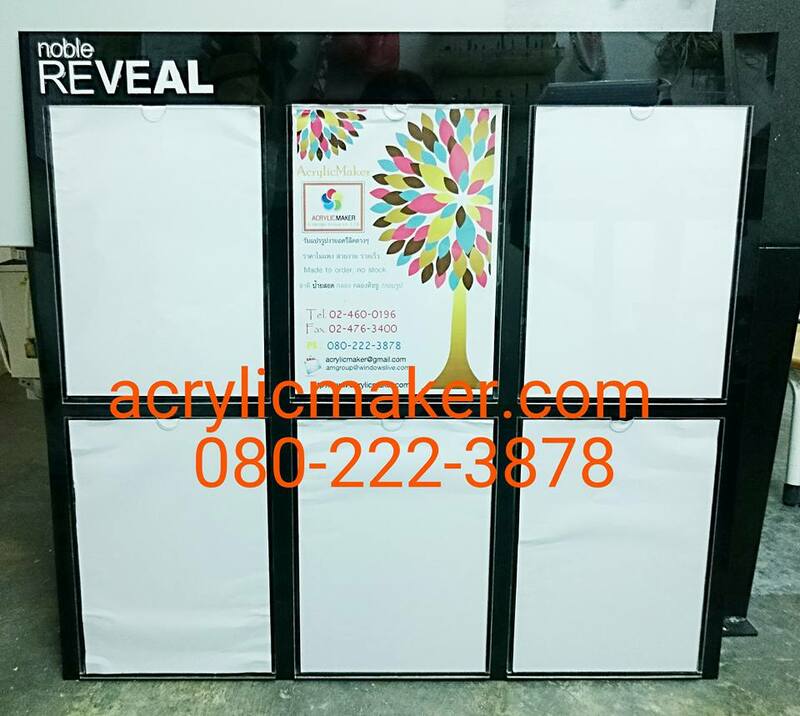 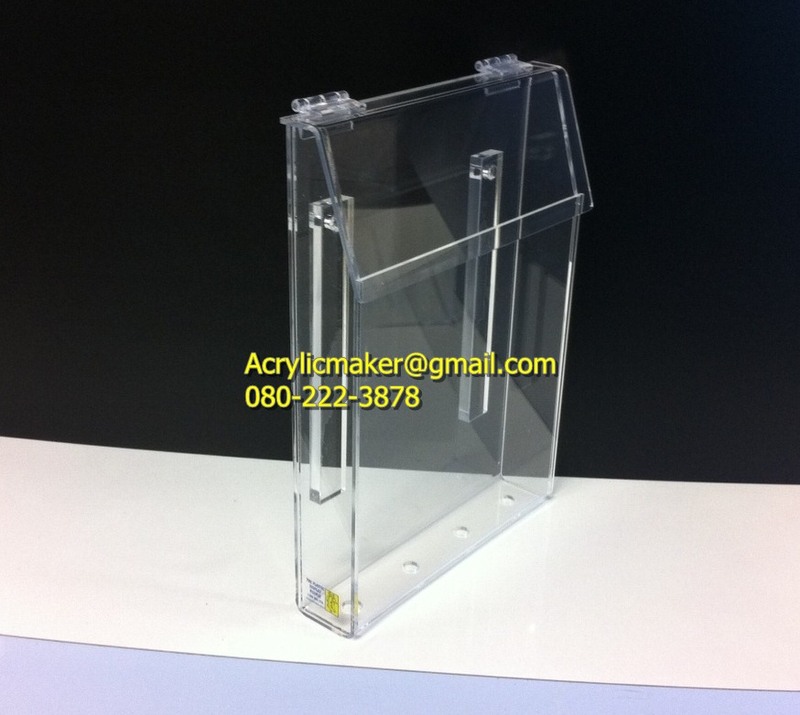 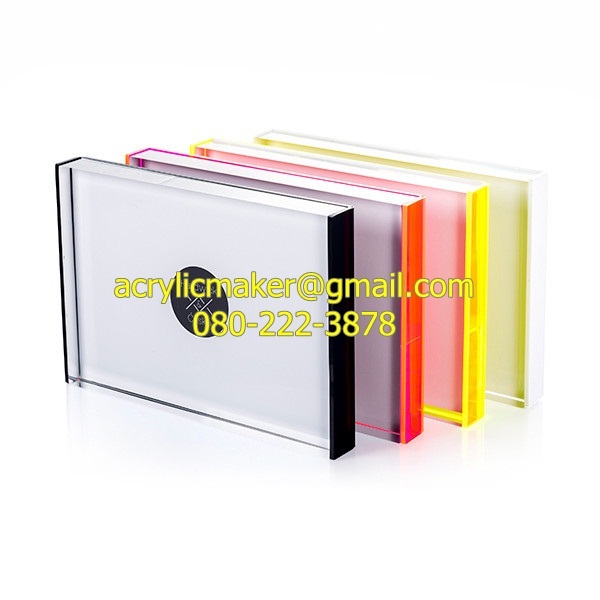 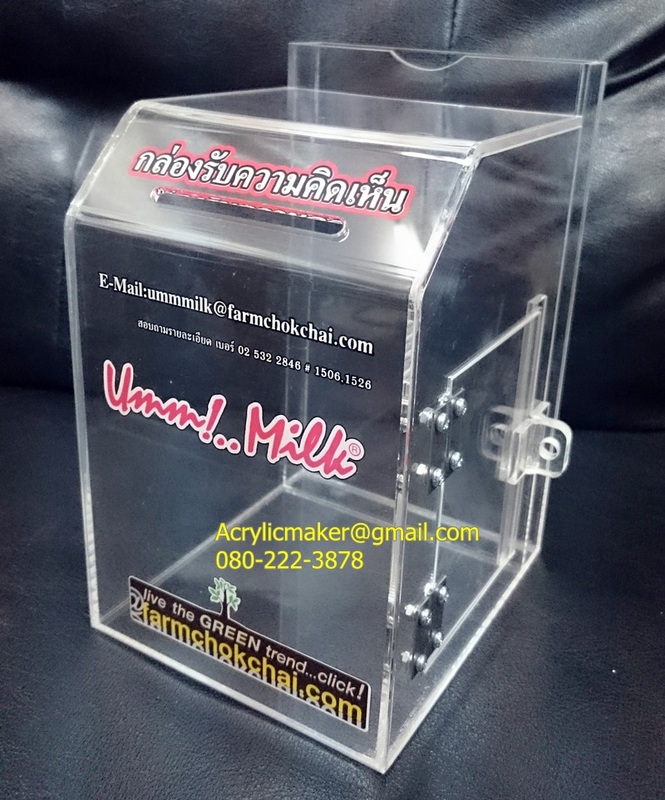 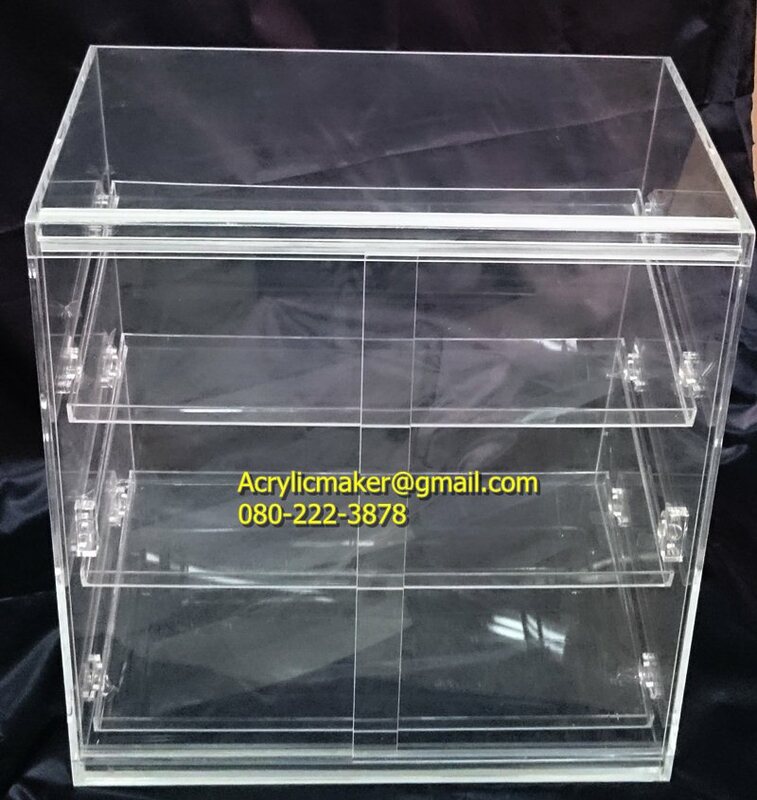 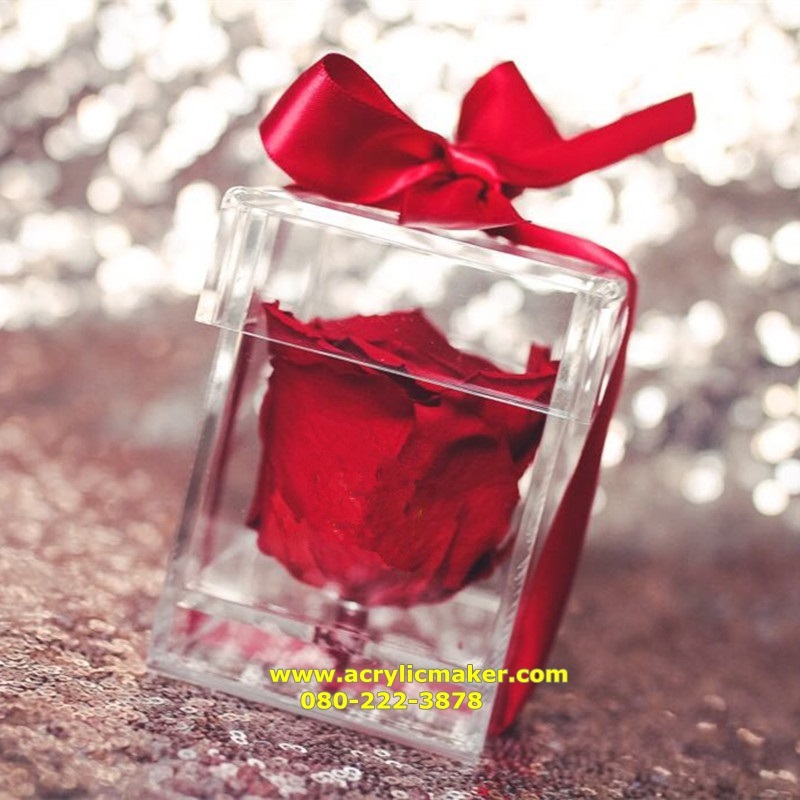 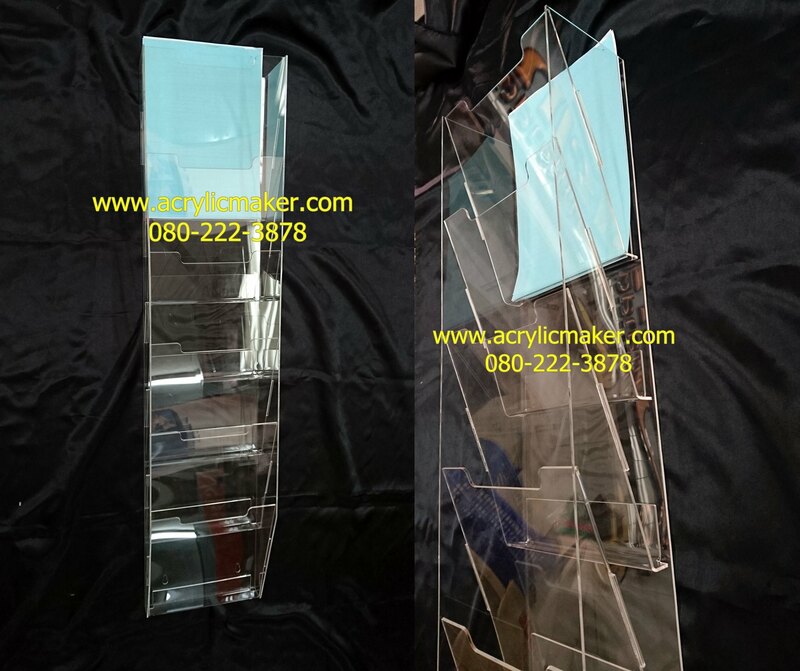 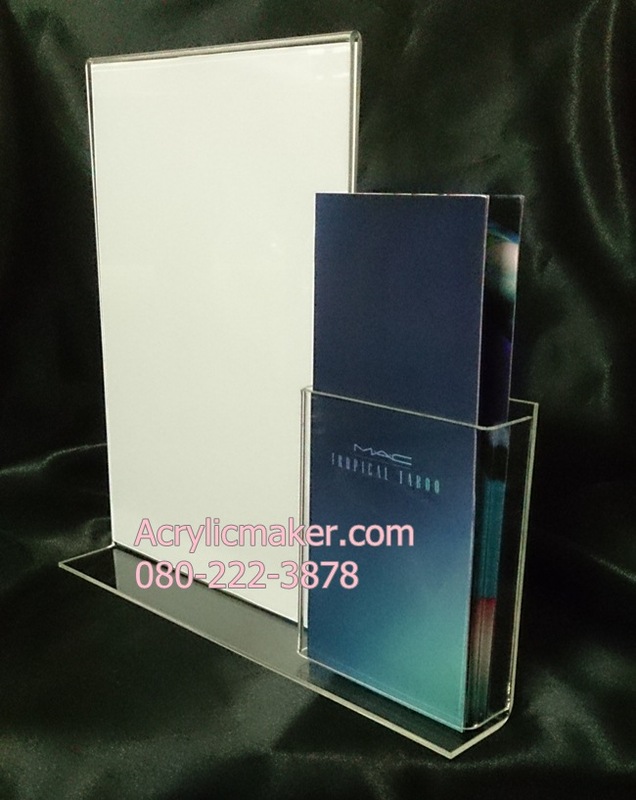 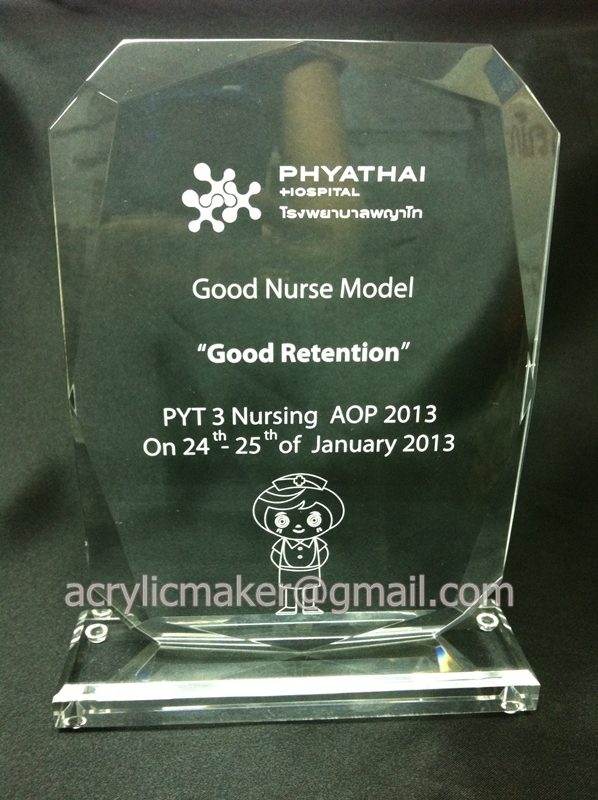 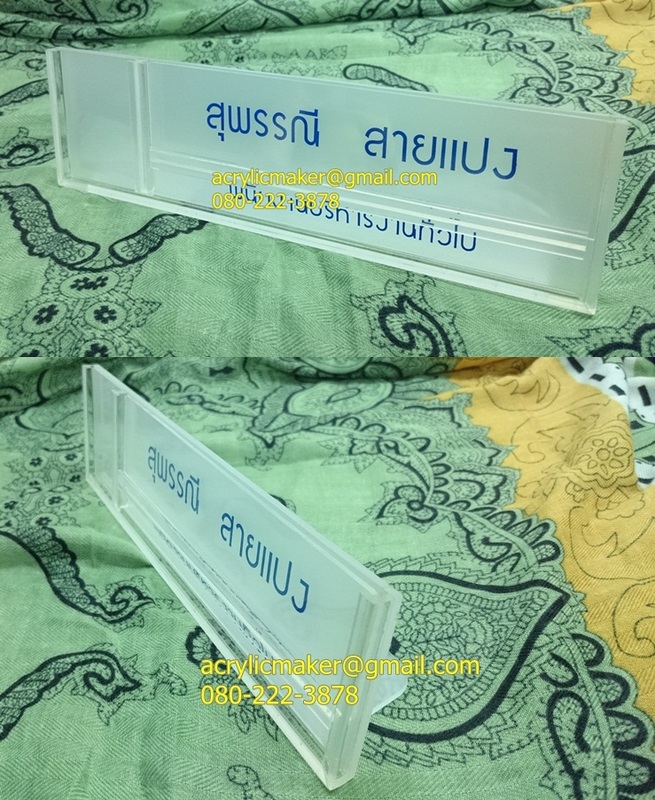 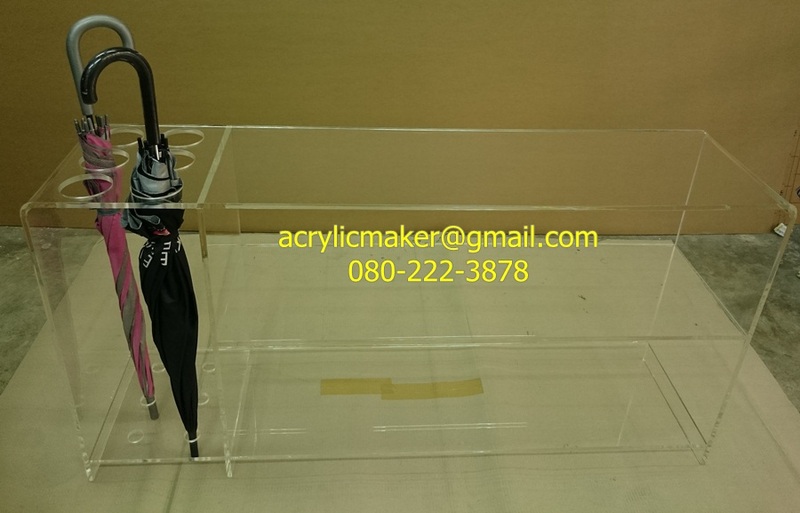 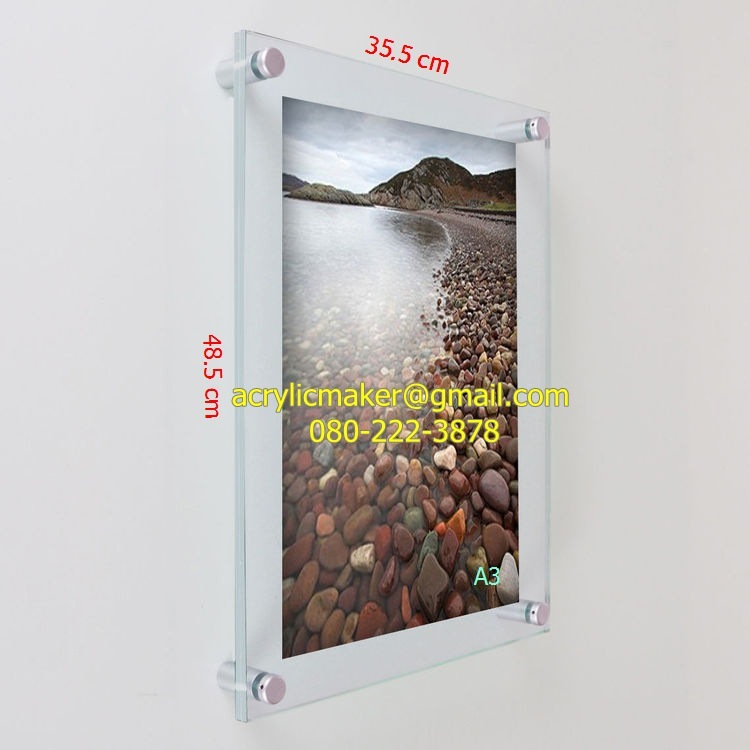 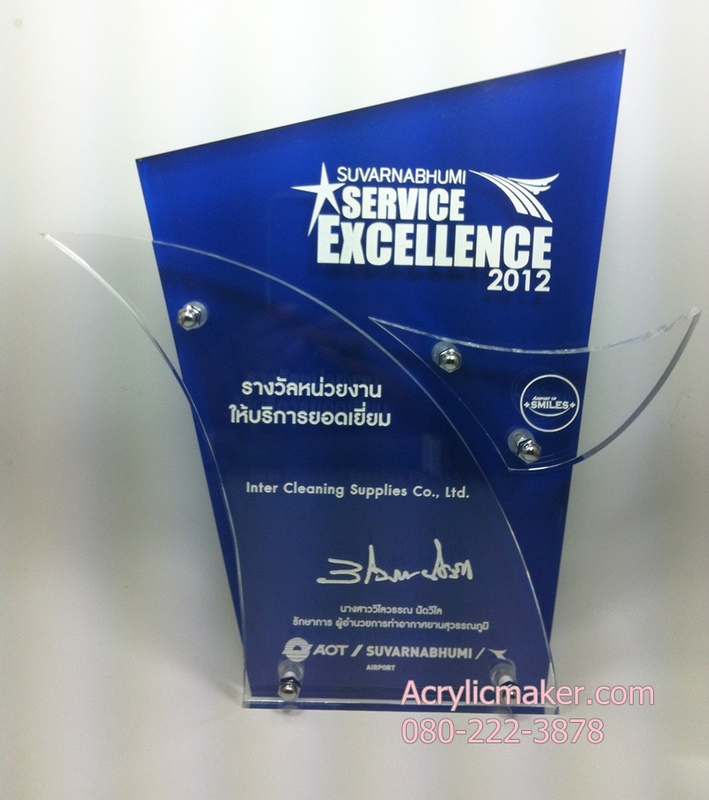 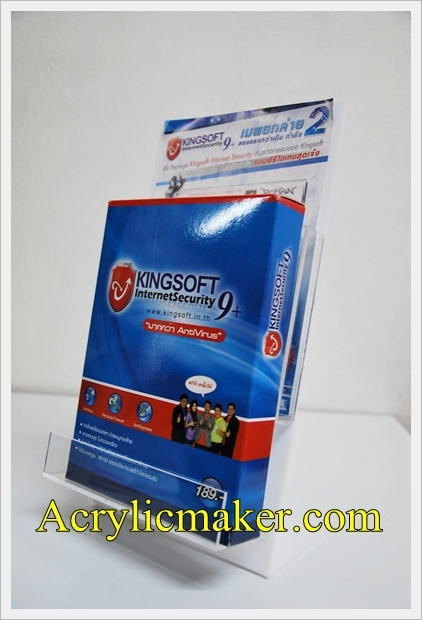 Acrylicmaker ,we produce Acrylic display and acrylic part, such as lip stick display, Suggesstion Box,Tip Box,Donation Box,Acrylic frame,Menu Holder,Brochure Holder,Tissue box ,Sign,Awards, shelf and so on, they could be used in supermarket display, retail display, cosmetic display or any other commercial display. 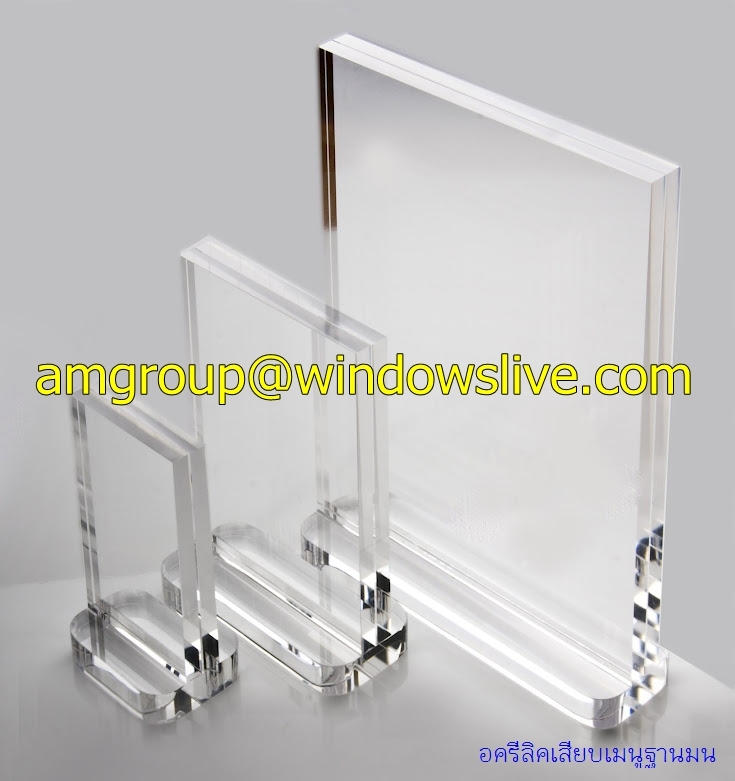 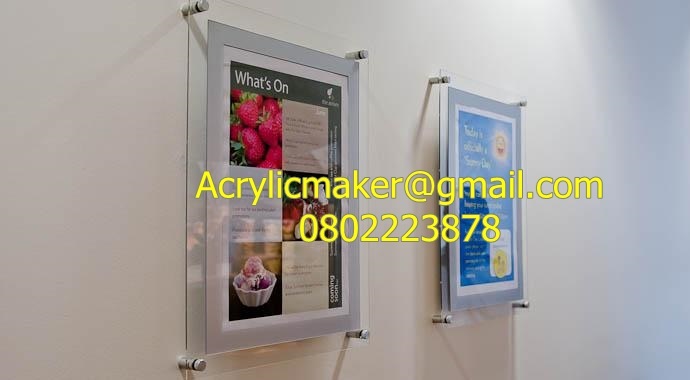 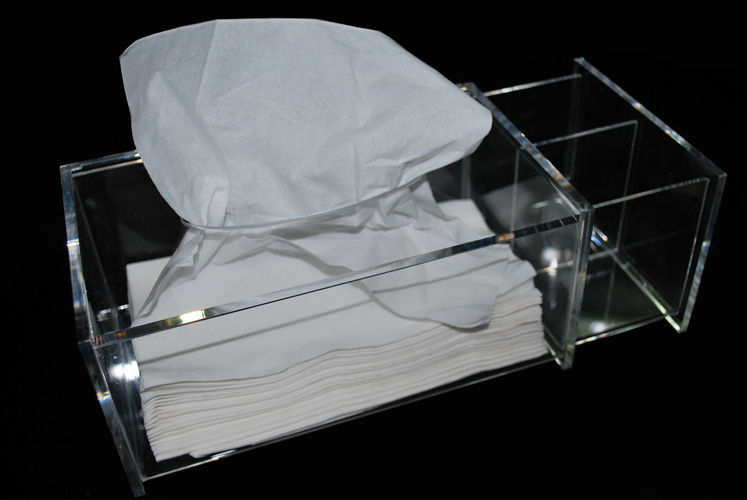 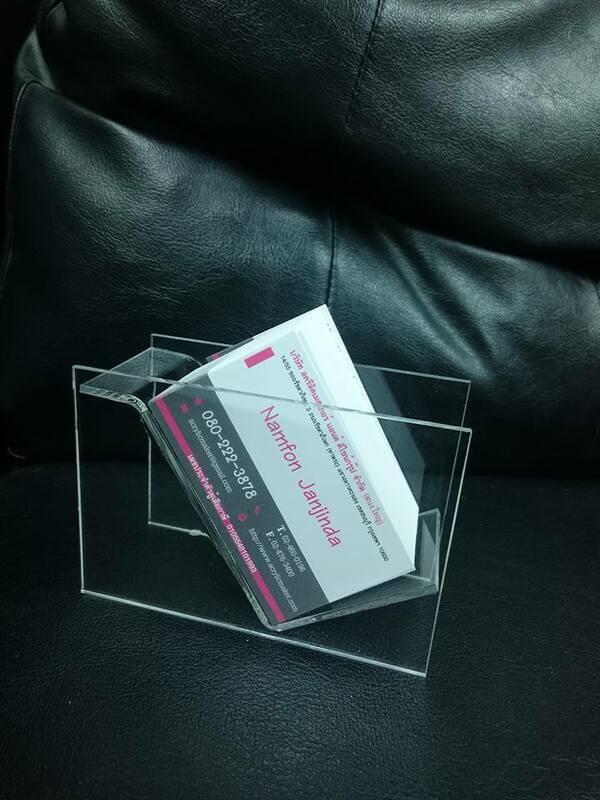 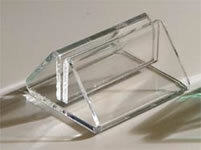 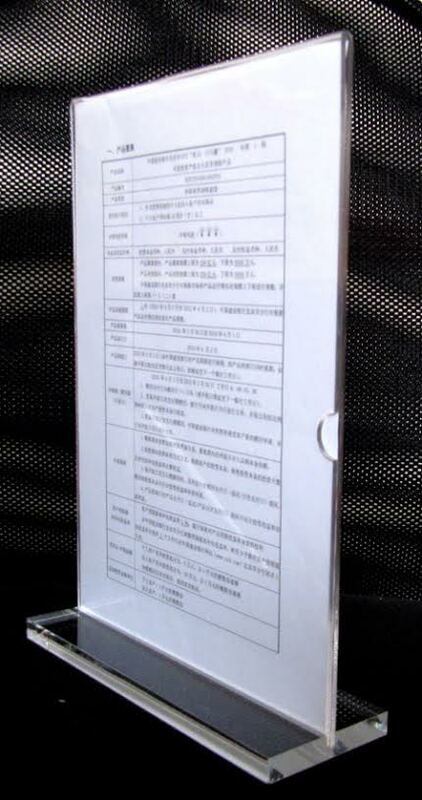 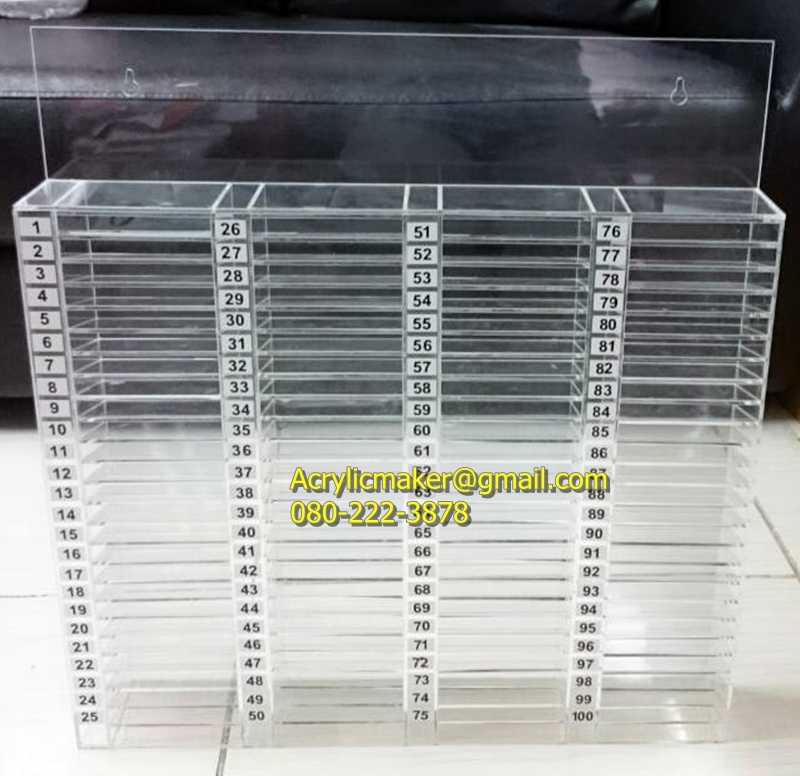 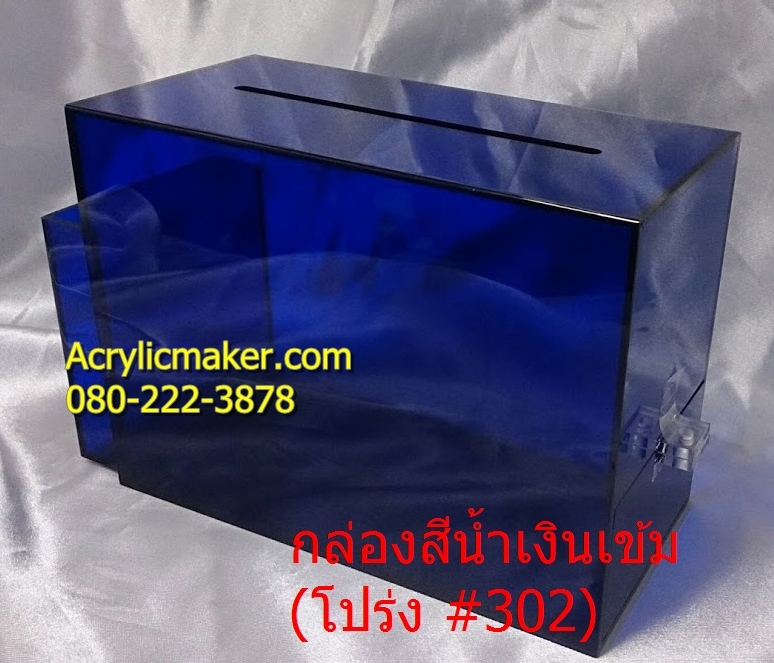 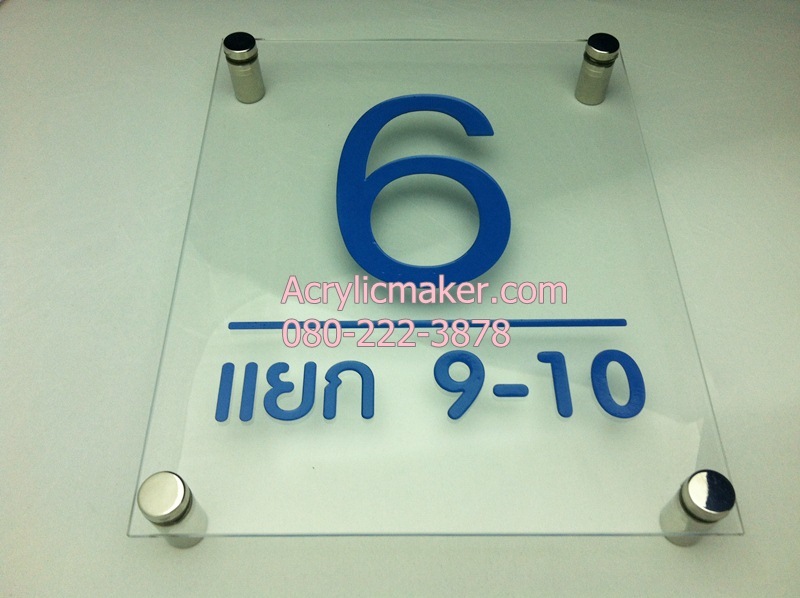 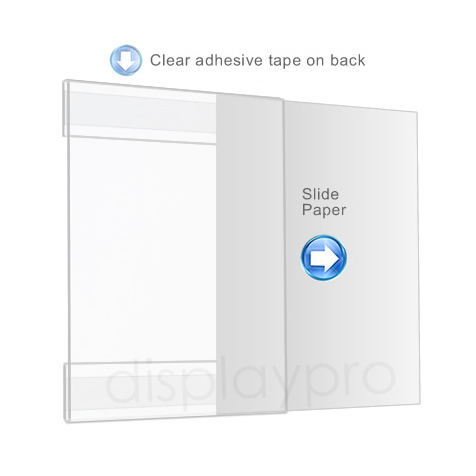 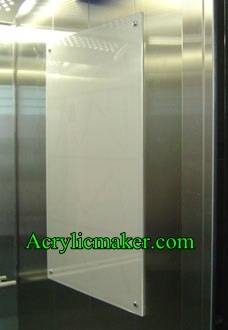 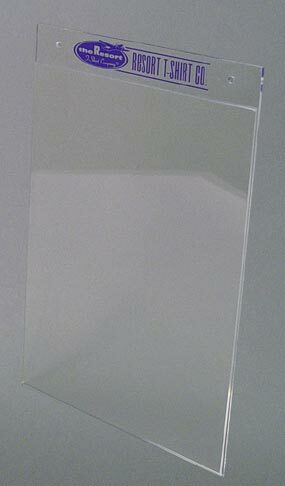 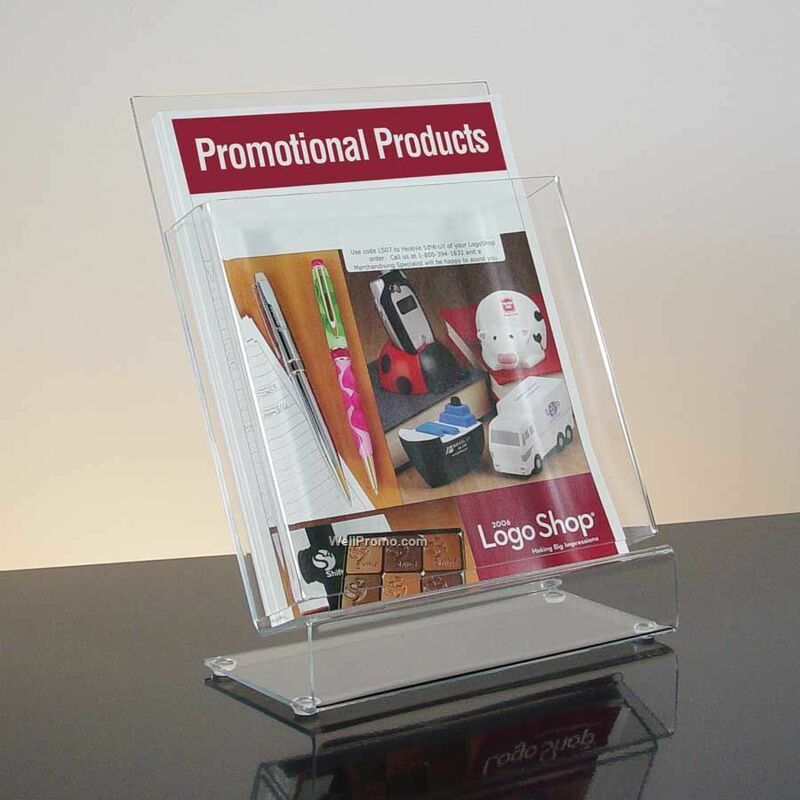 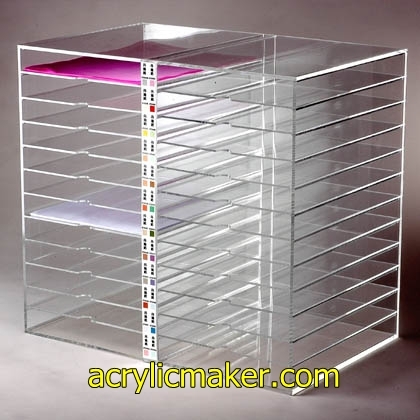 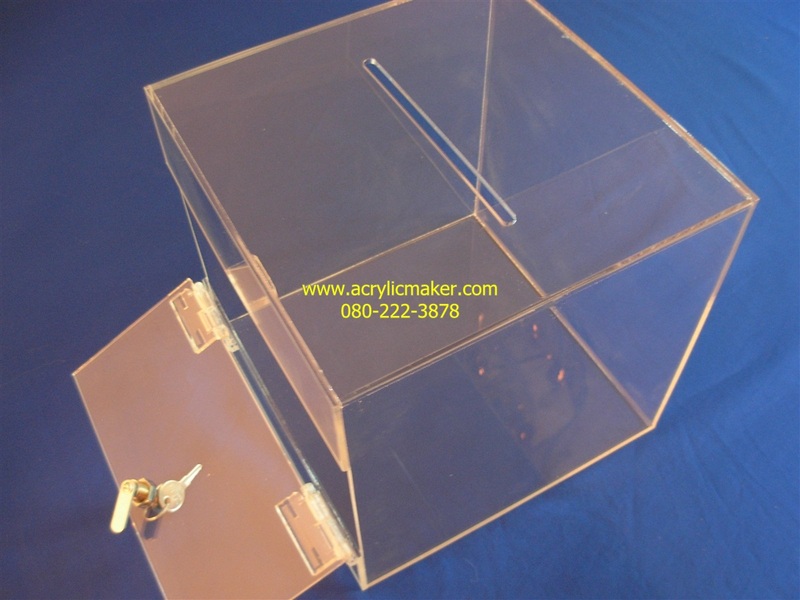 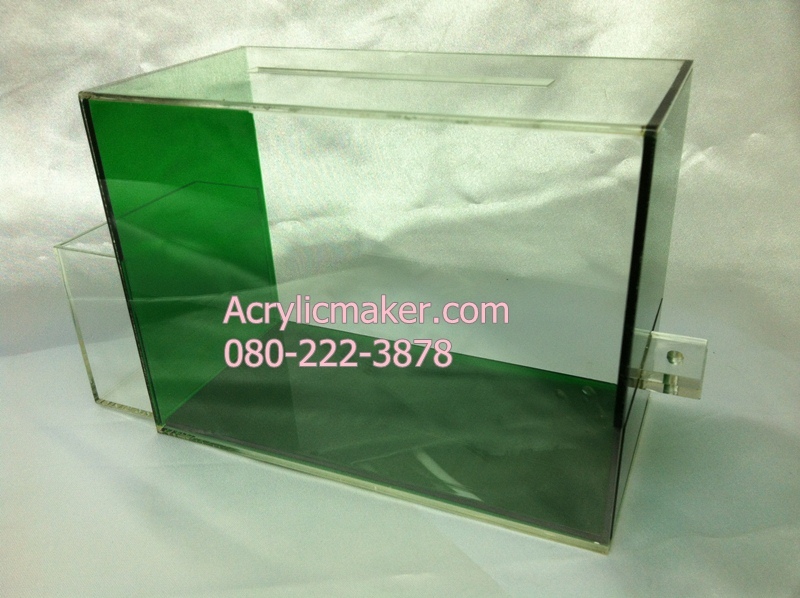 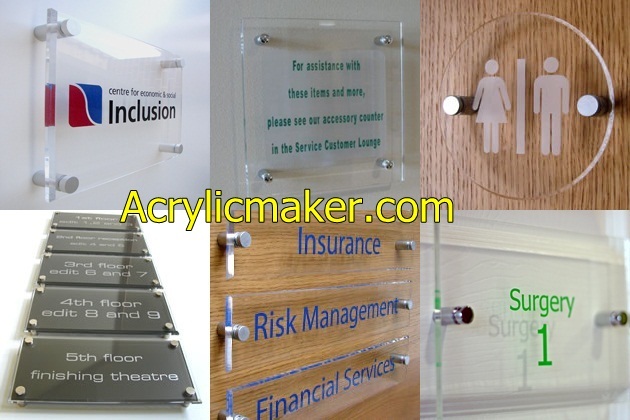 We could produce the quality acrylic part and whole set products based on your design or needs. 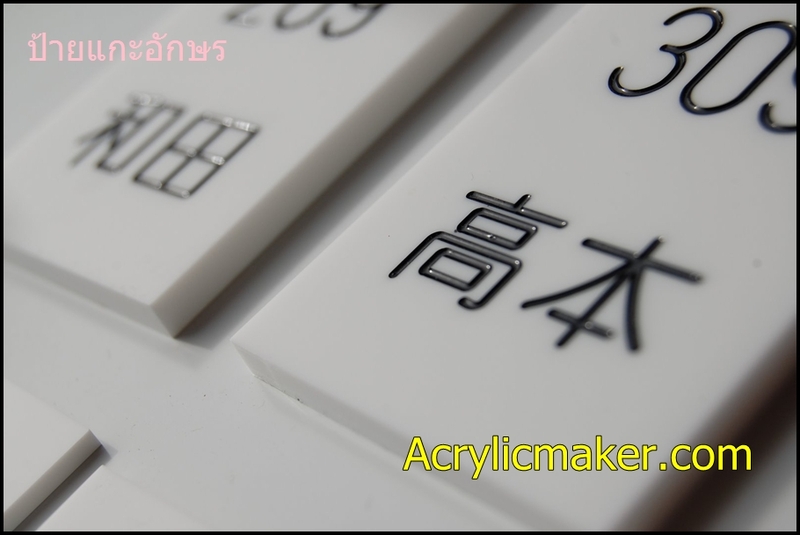 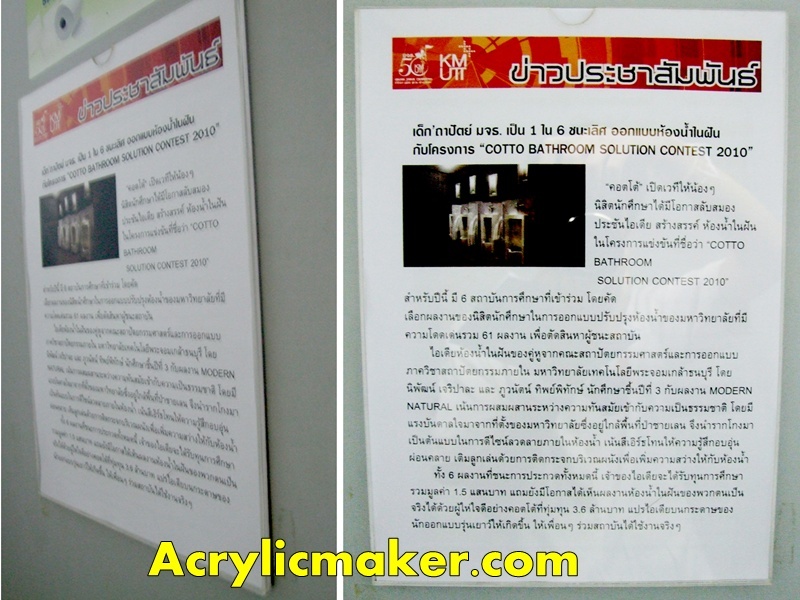 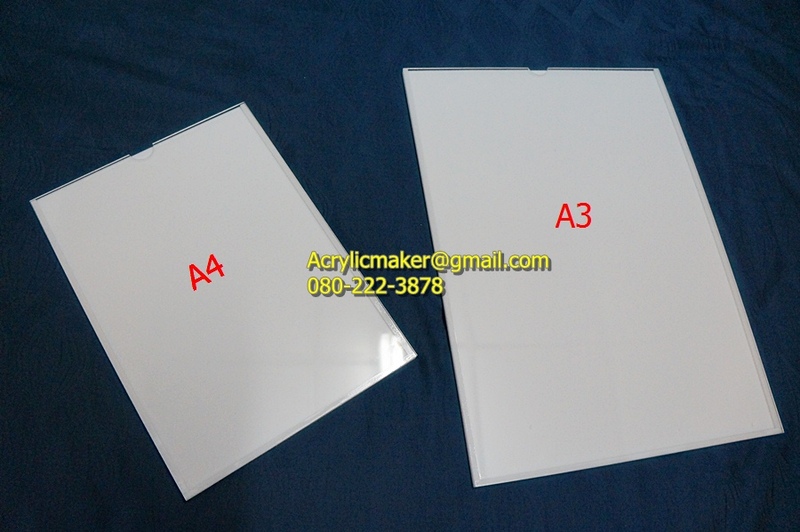 1. acrylic material 2. 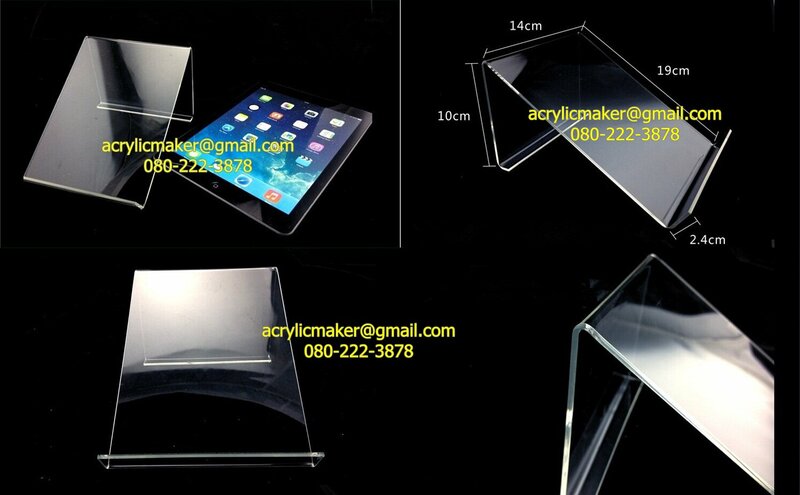 Good quality and best price 3. 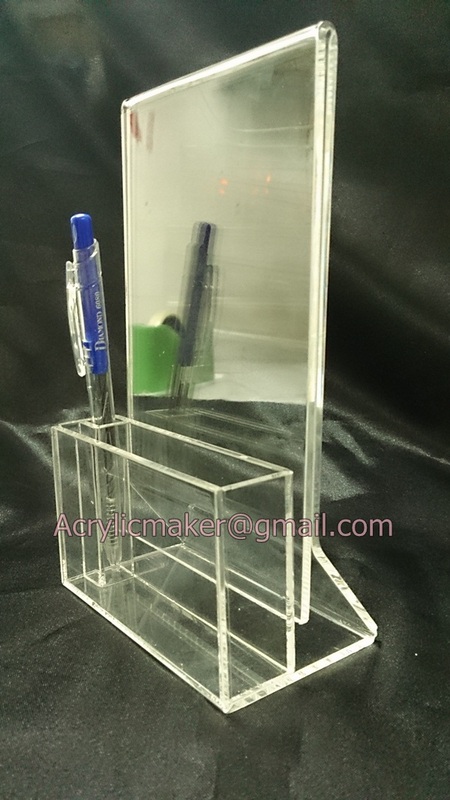 Different style, size available and customer's designs are welcomed 4. novel design, skillful working and perfect service 5. 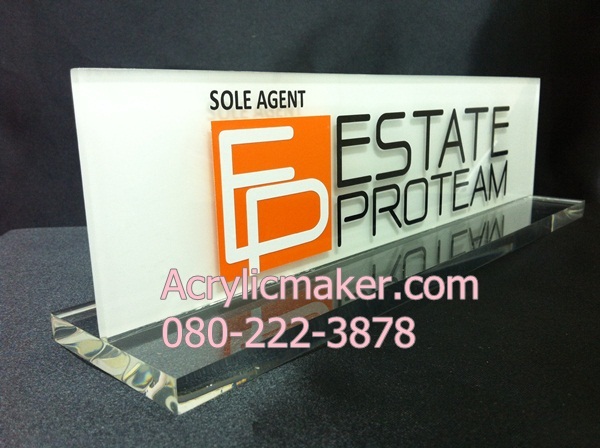 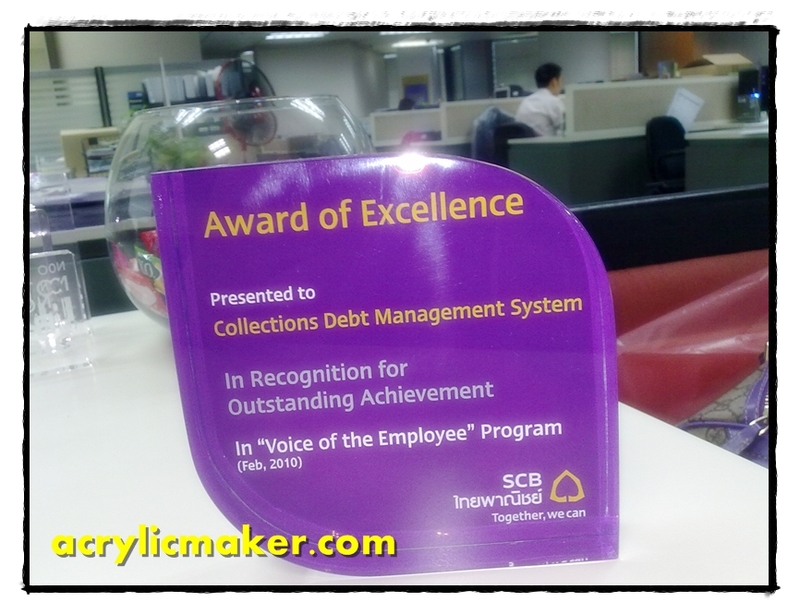 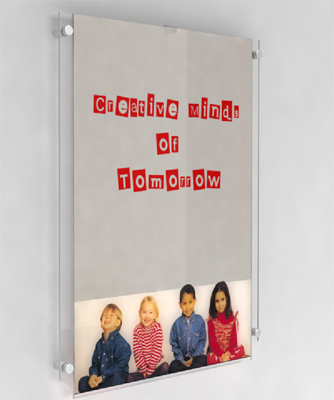 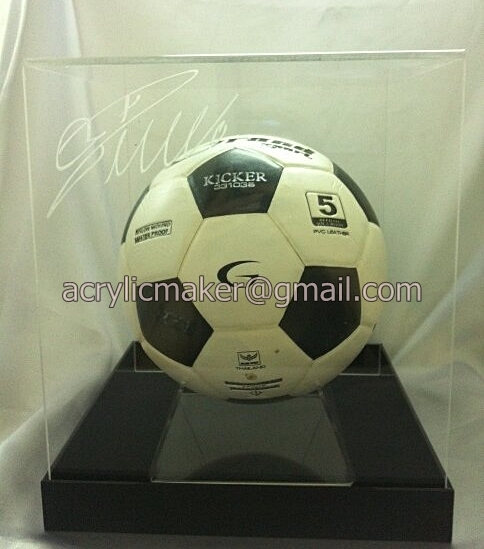 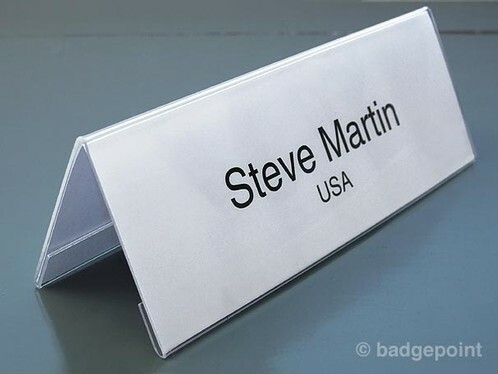 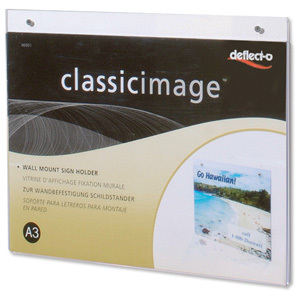 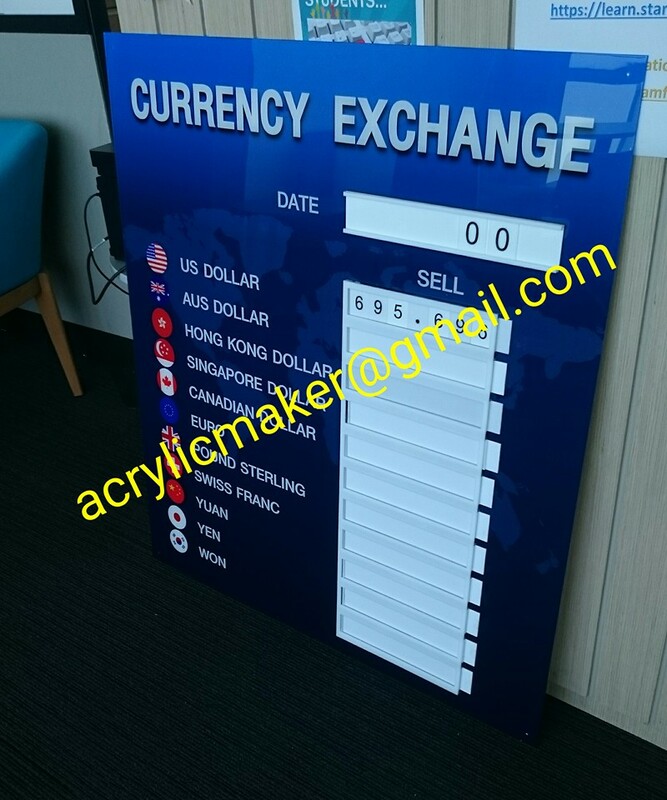 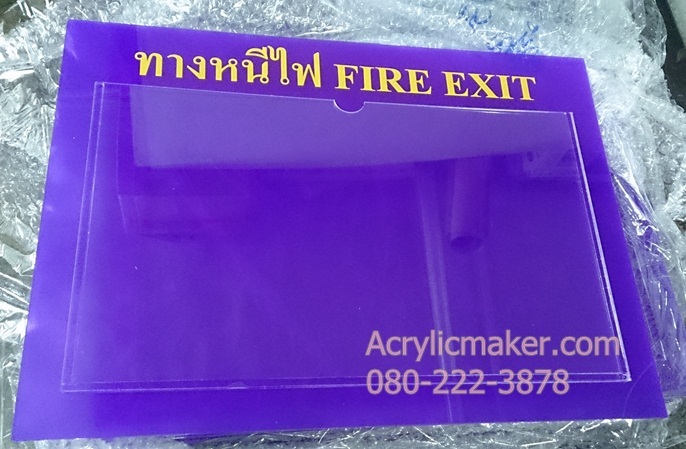 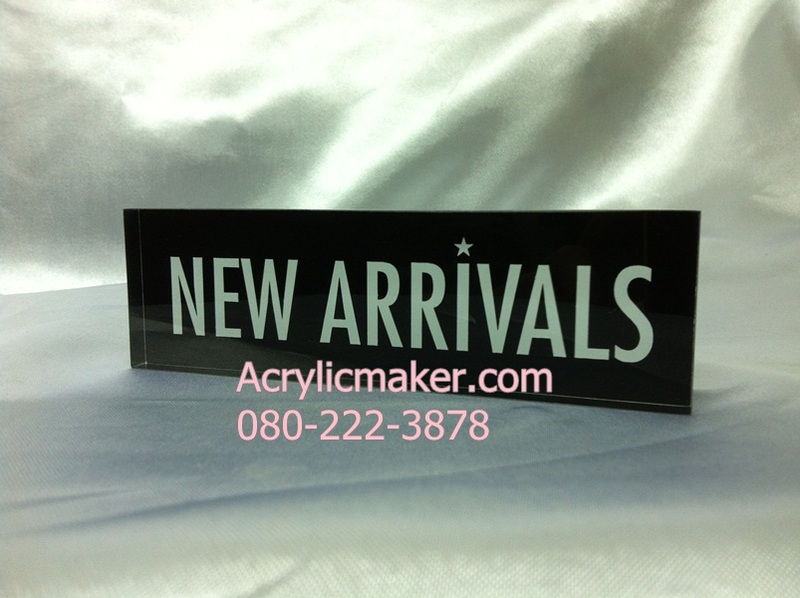 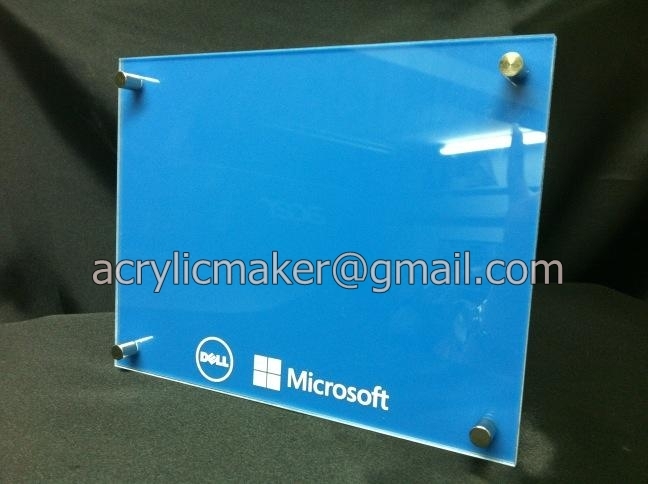 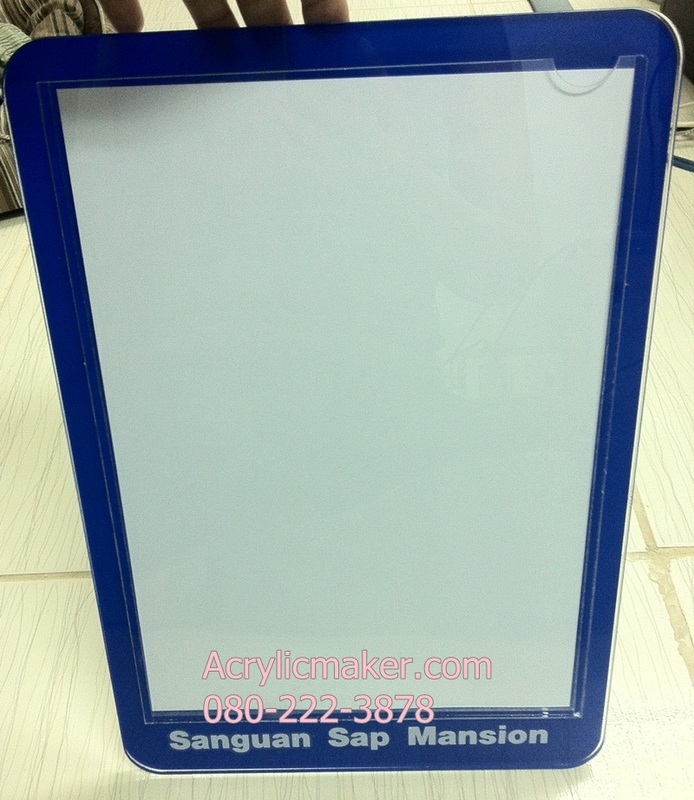 We can make any products by acrylic material and screen print your own logo on it, welcome customers order. 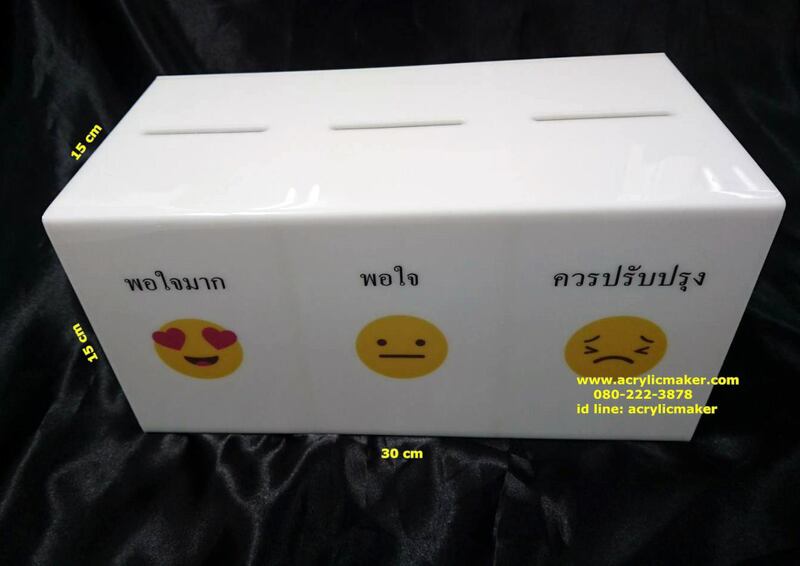 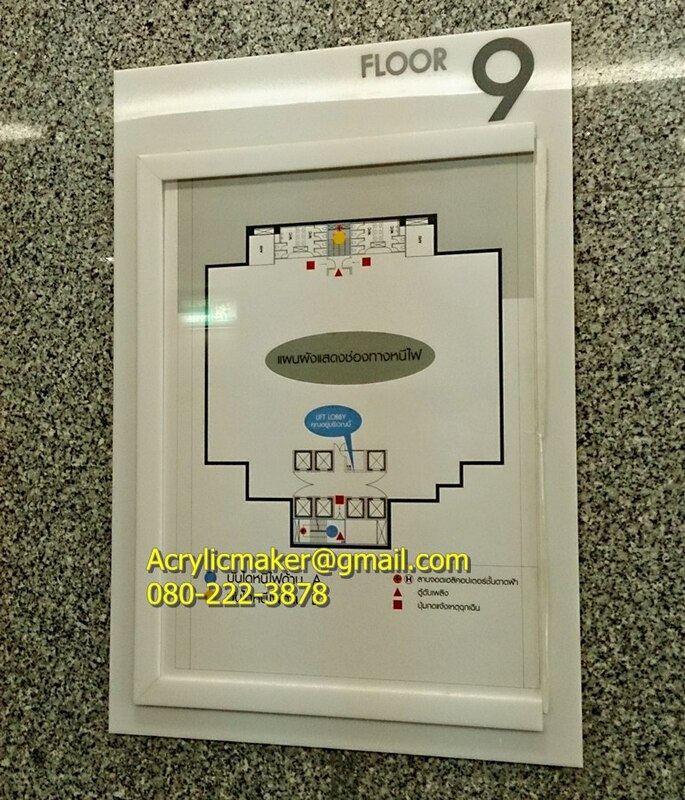 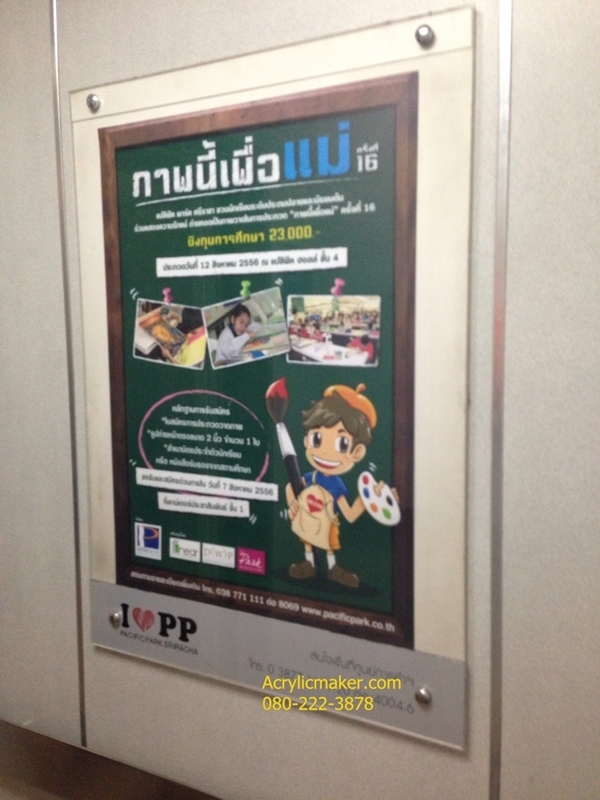 ป้ายสอดกระดาษ A4 ฐานหนา 10 มิล.